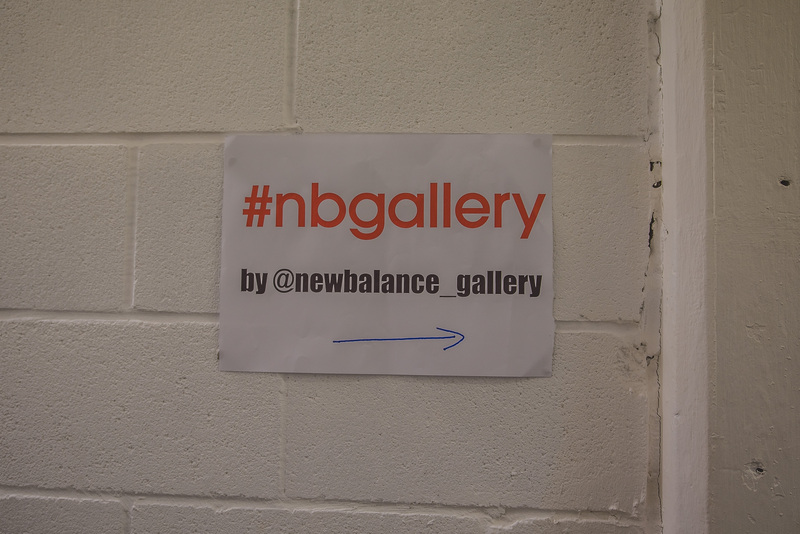 Anyway, I hope you enjoy the pictures, because there’s lots of them! 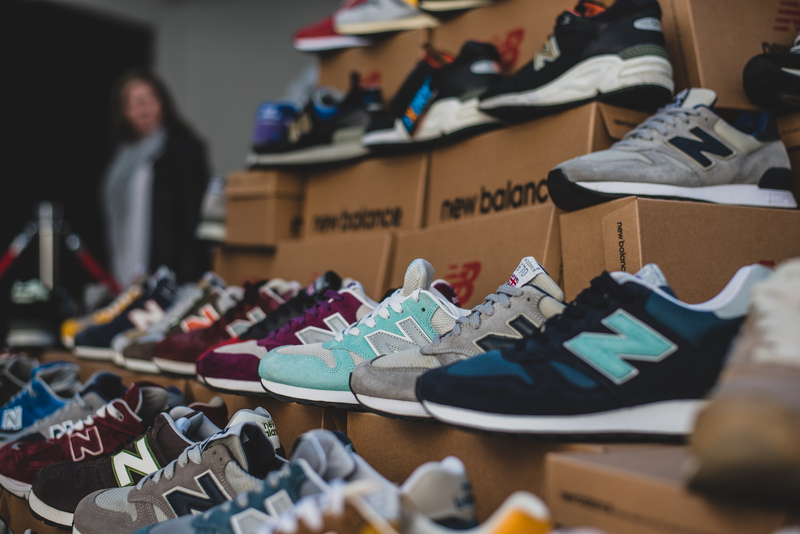 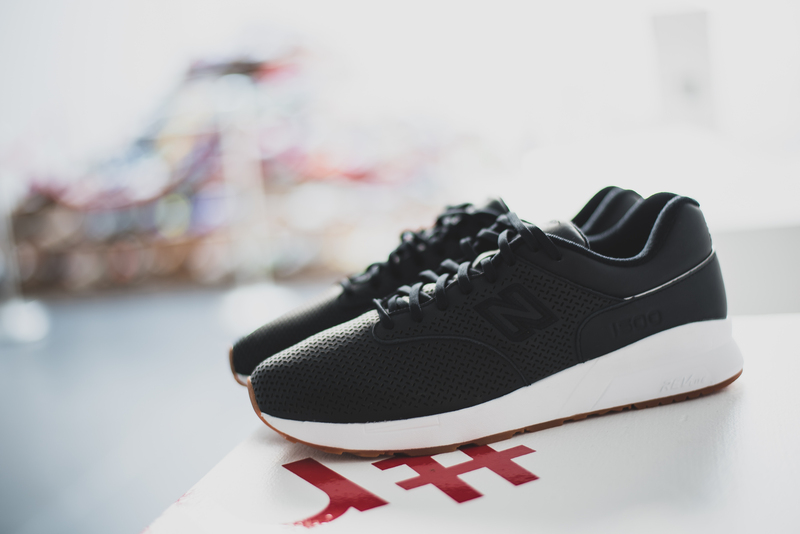 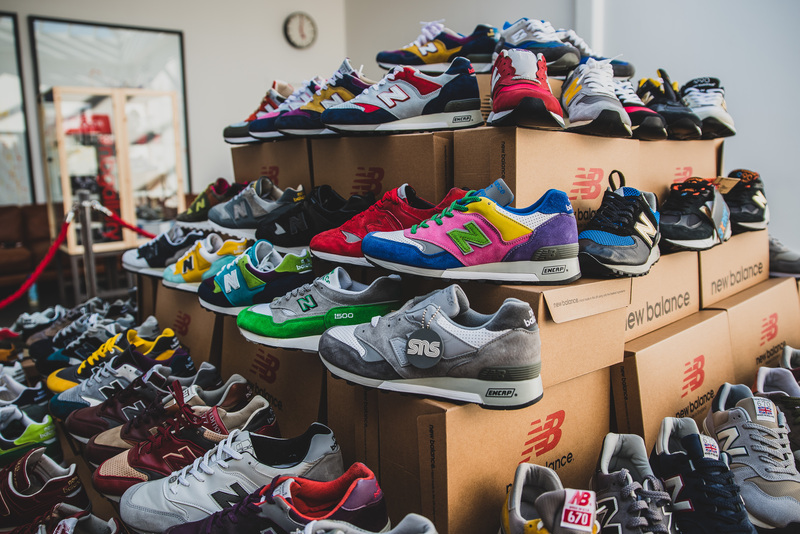 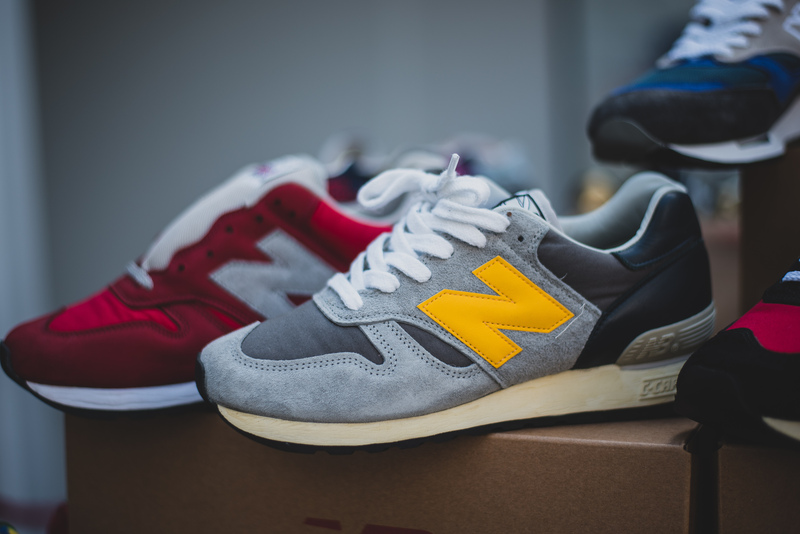 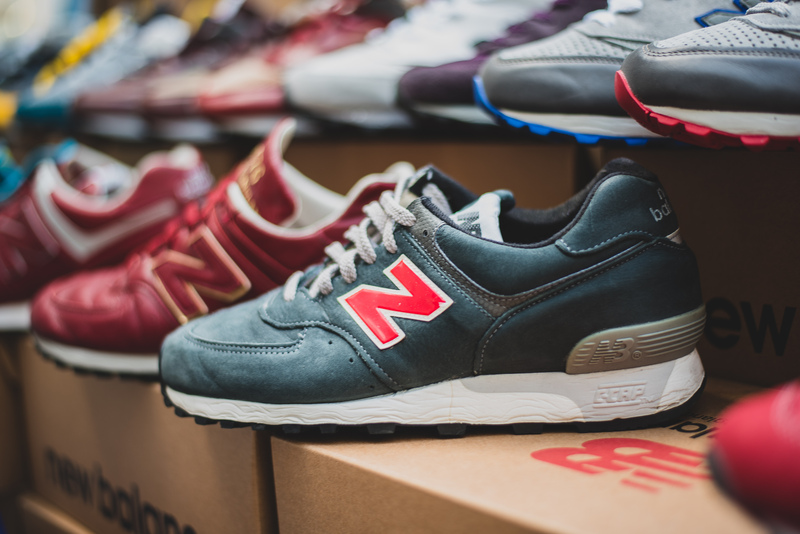 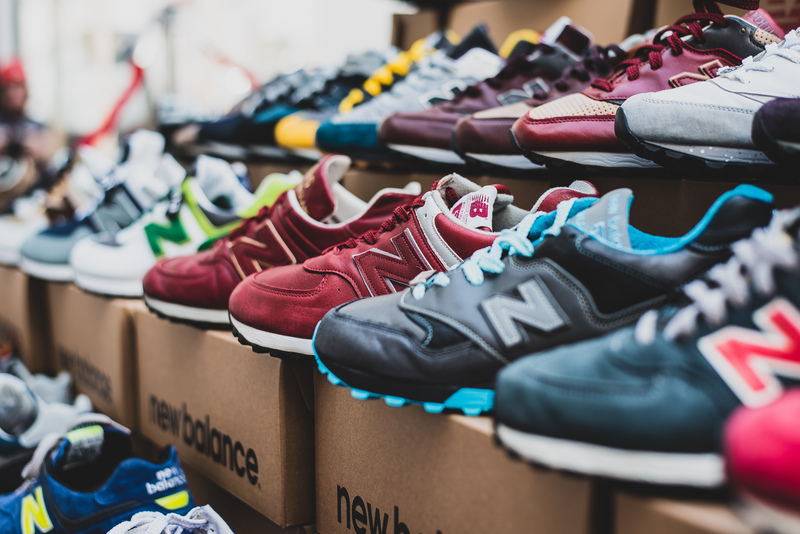 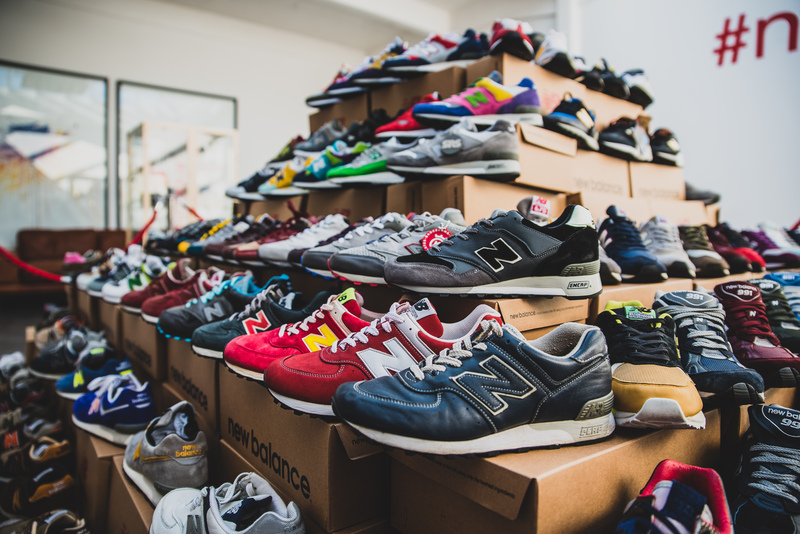 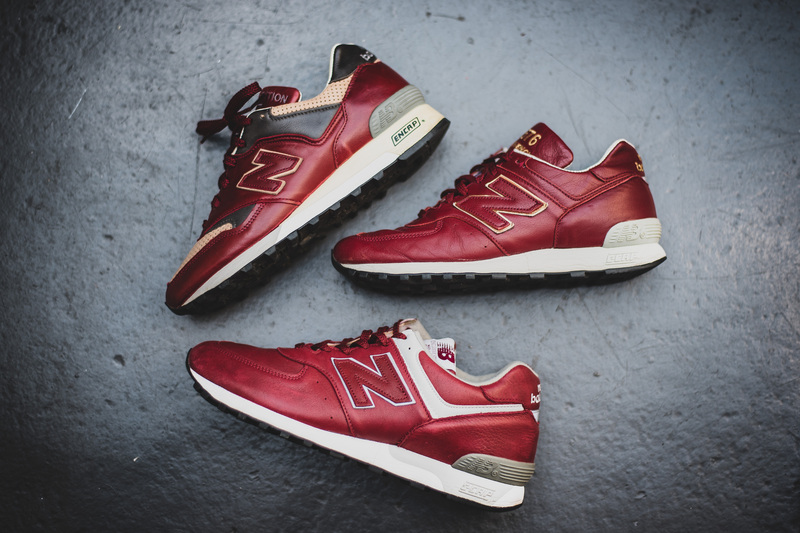 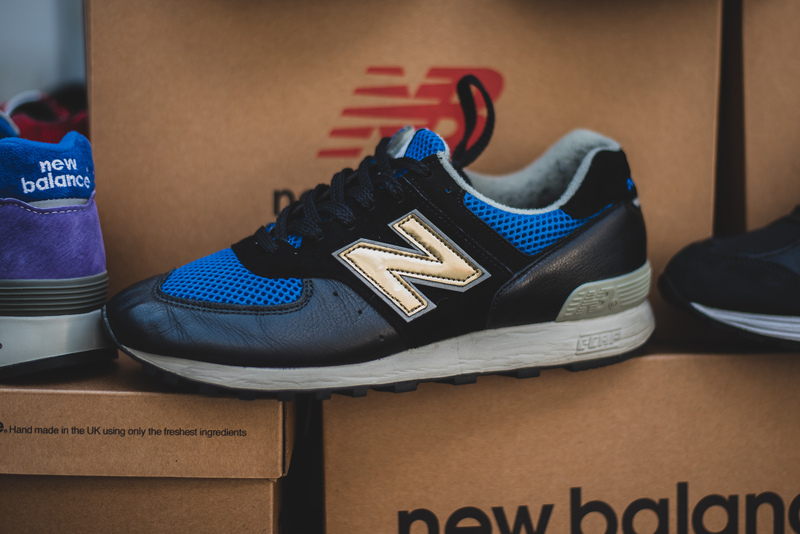 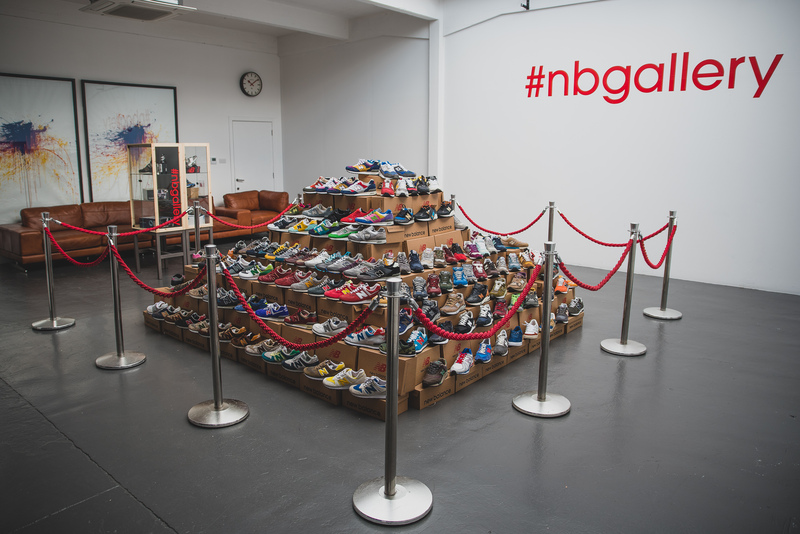 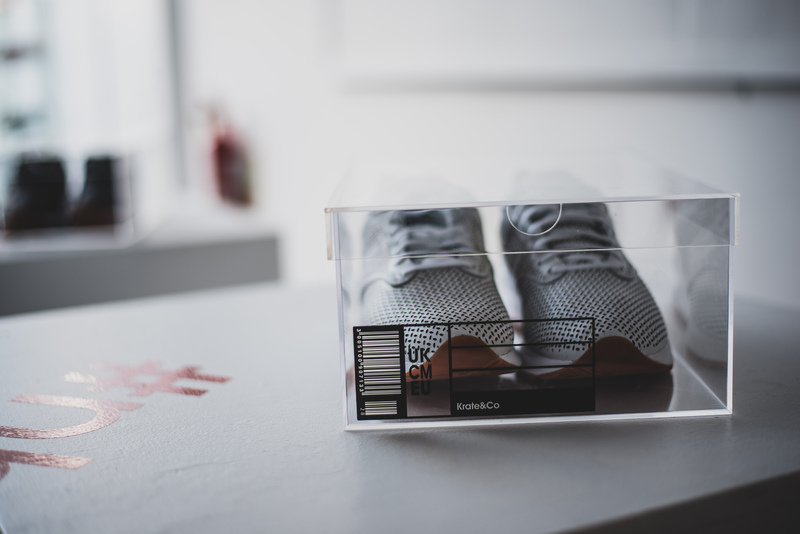 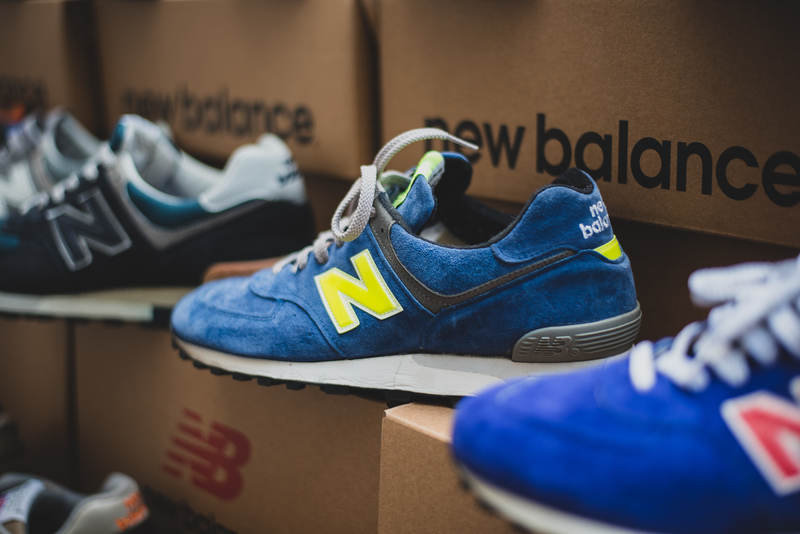 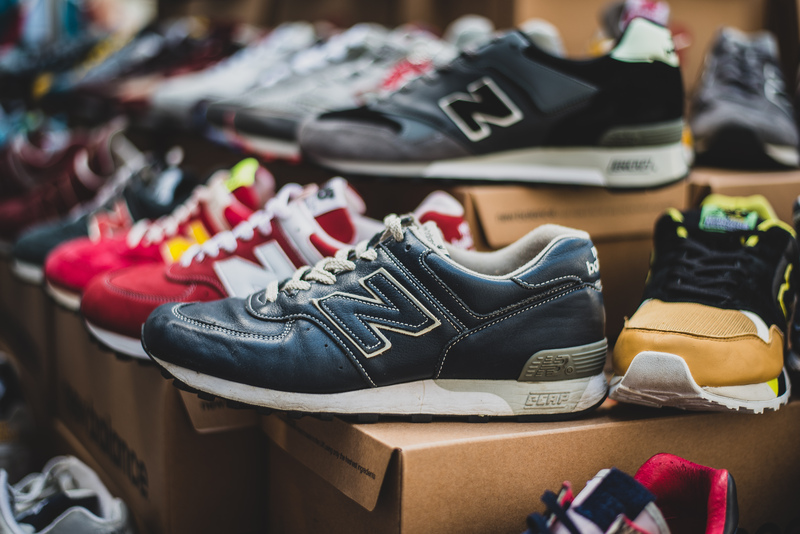 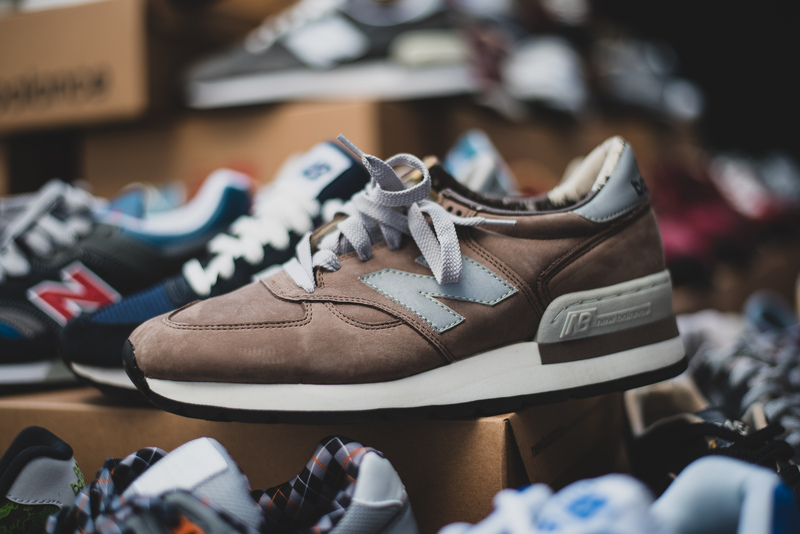 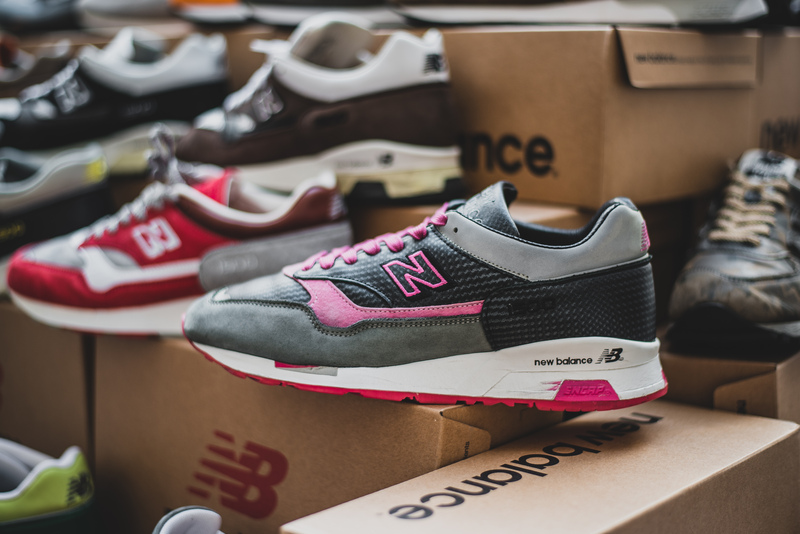 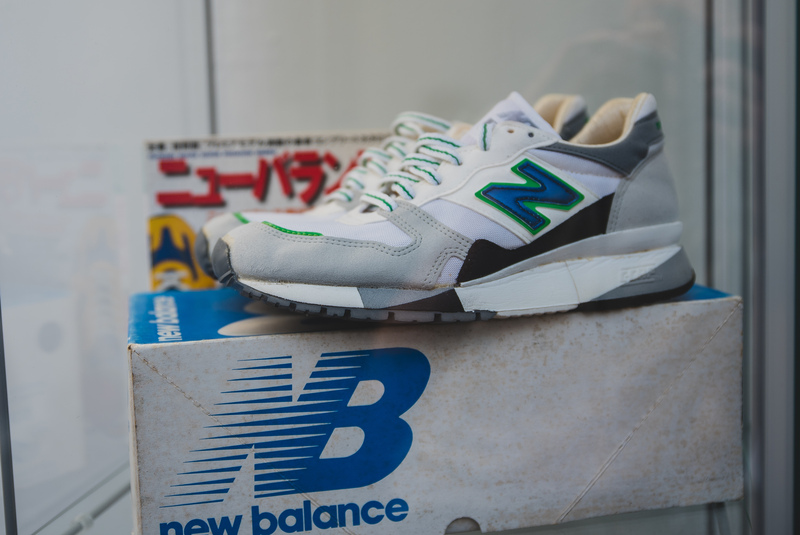 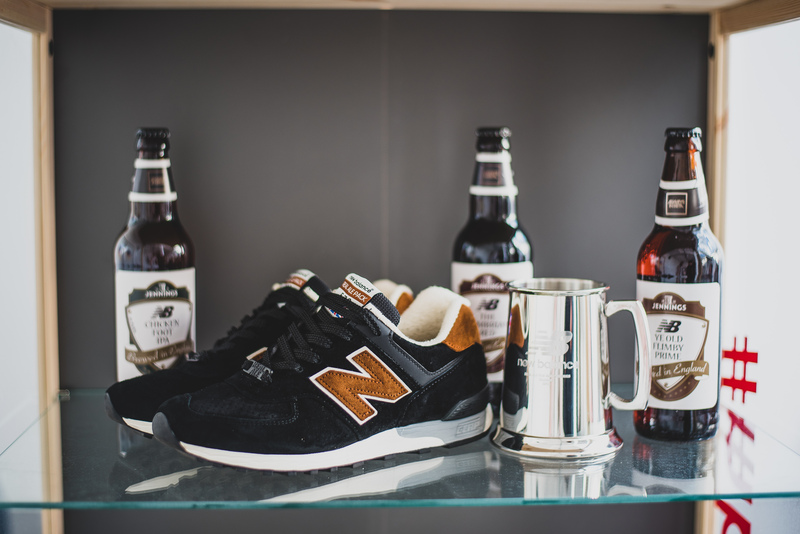 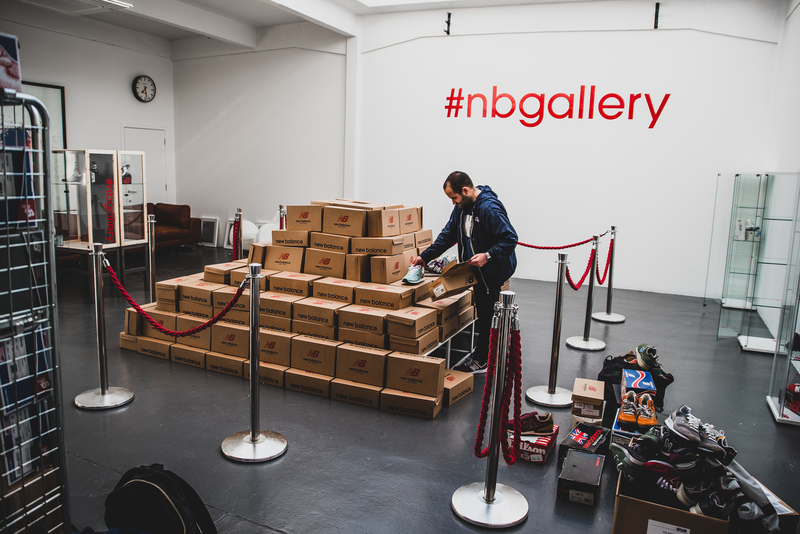 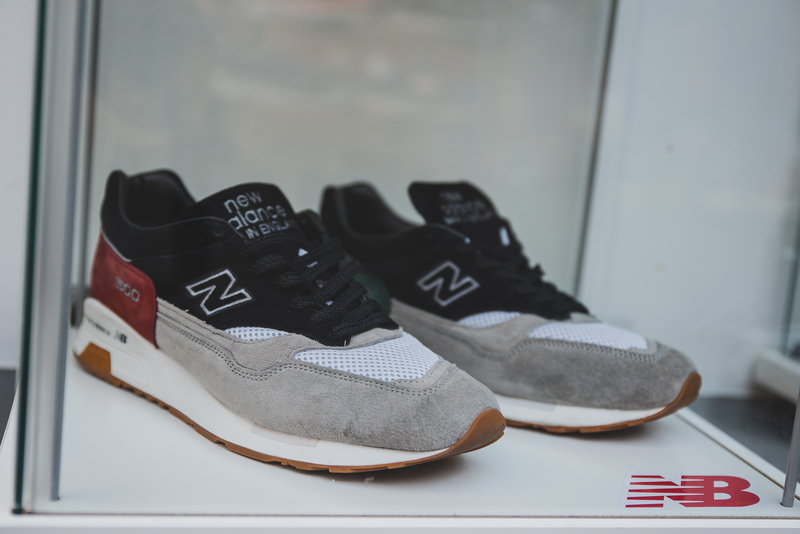 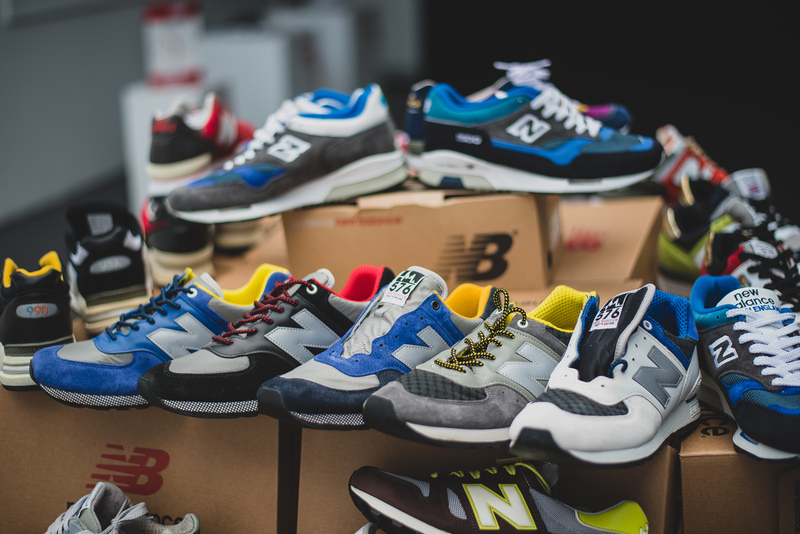 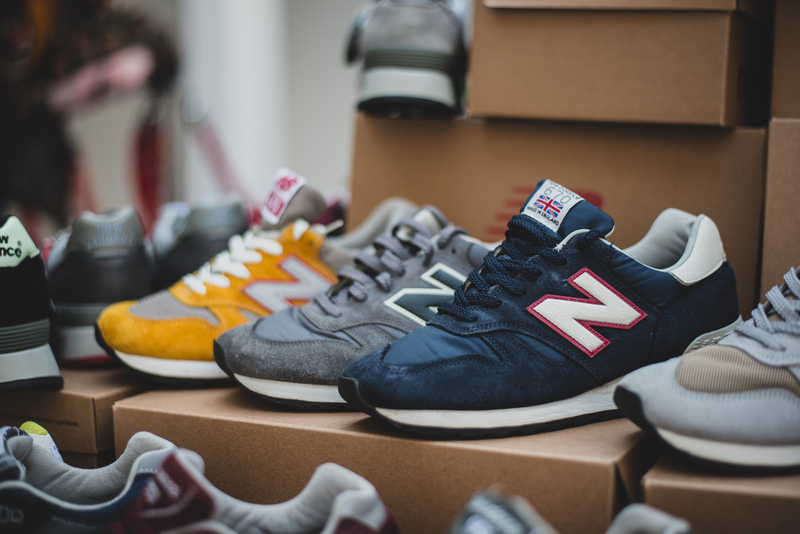 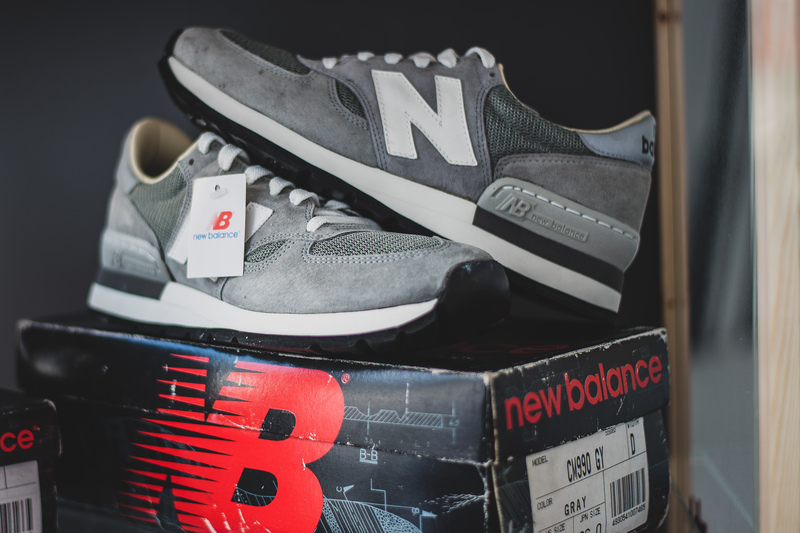 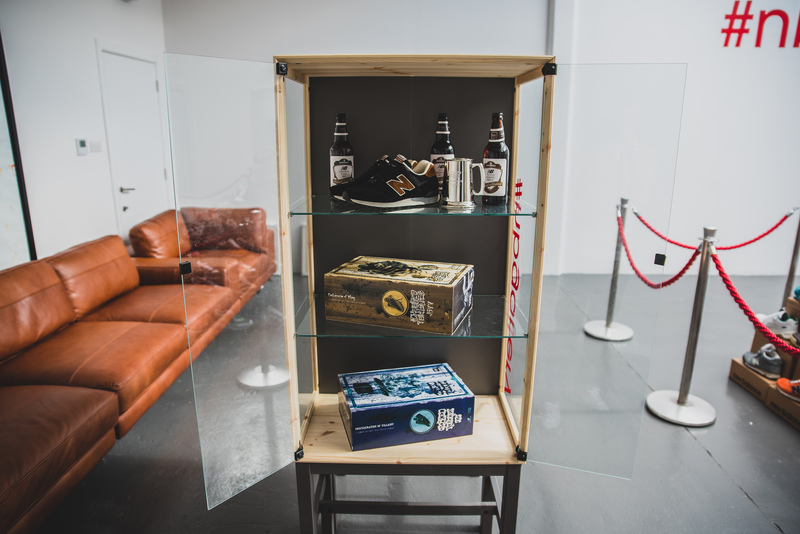 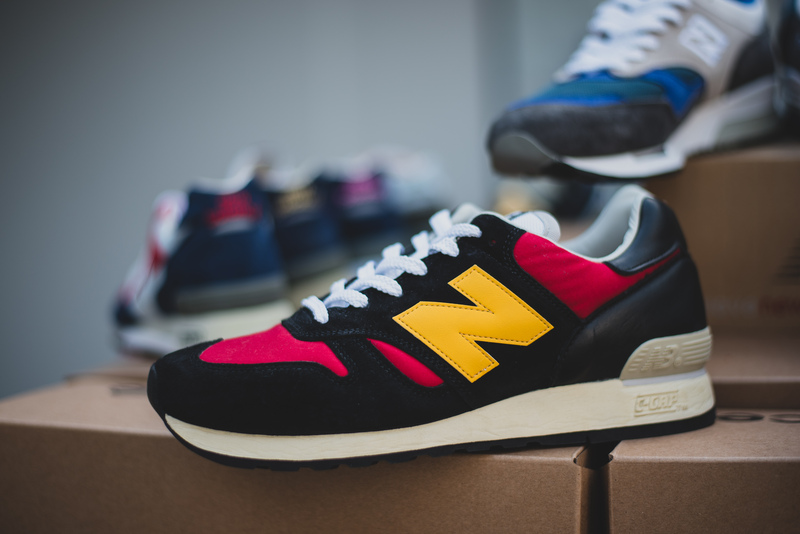 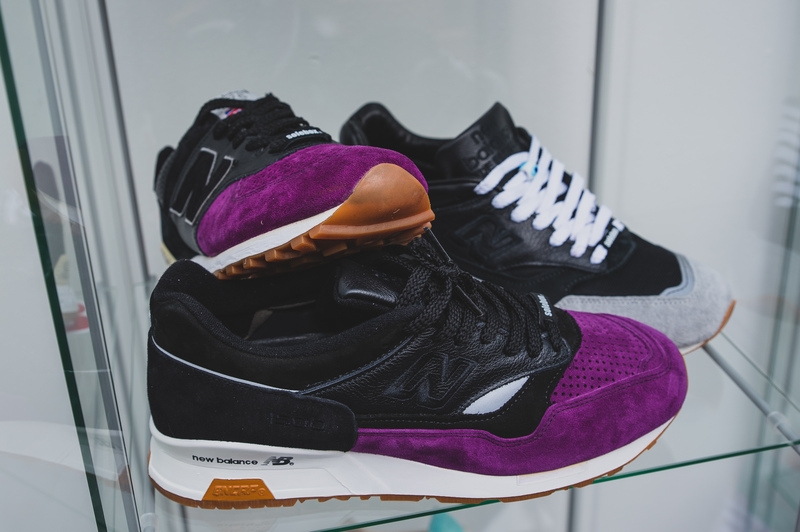 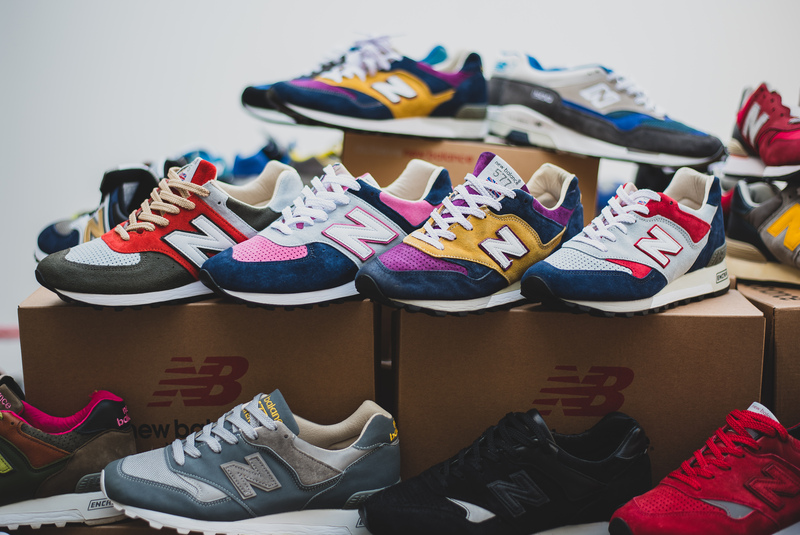 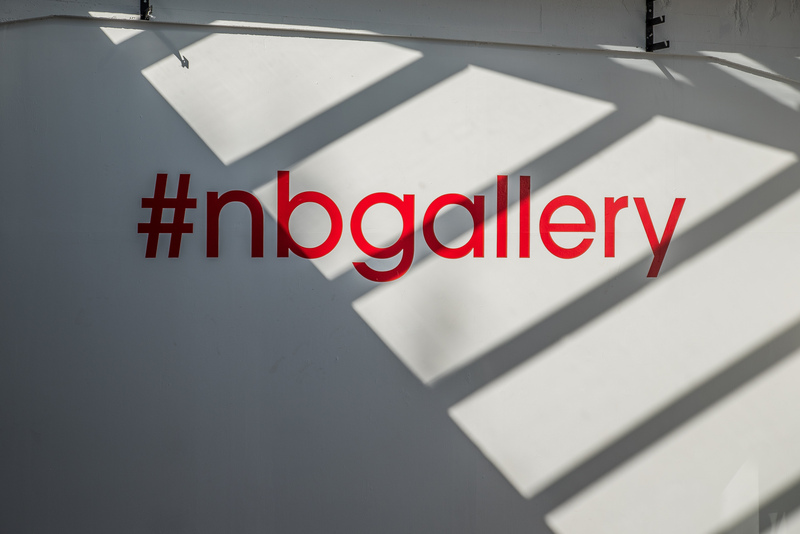 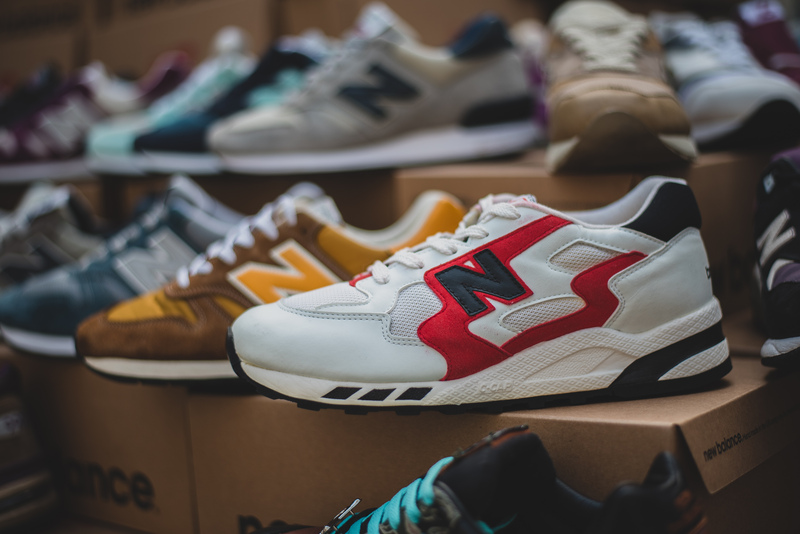 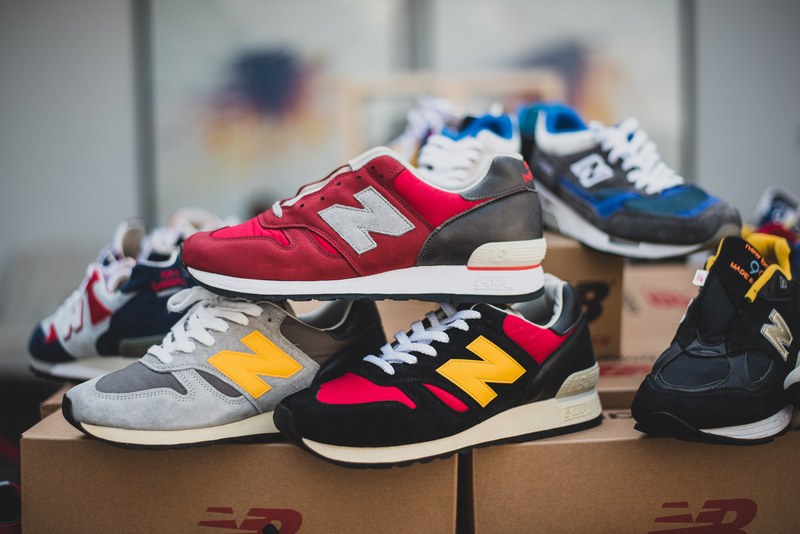 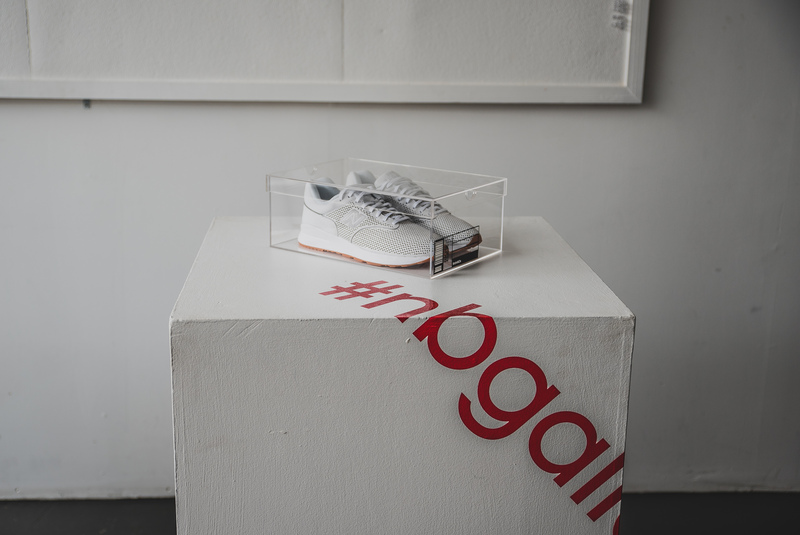 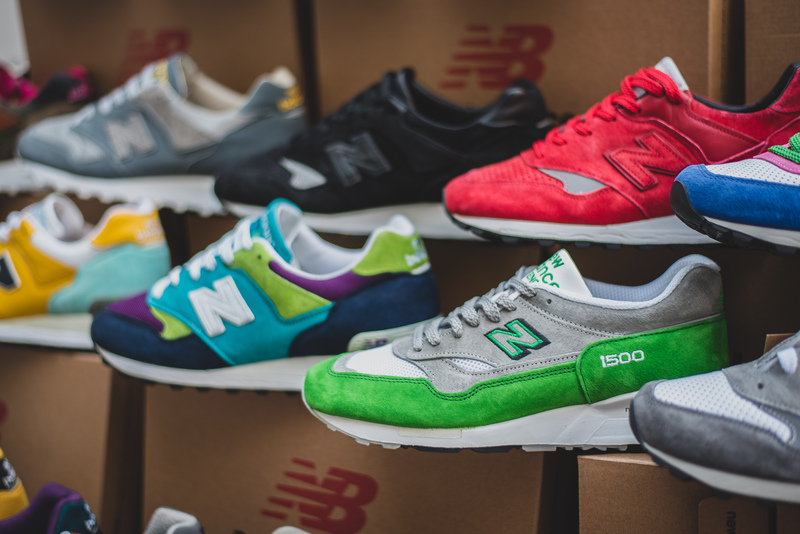 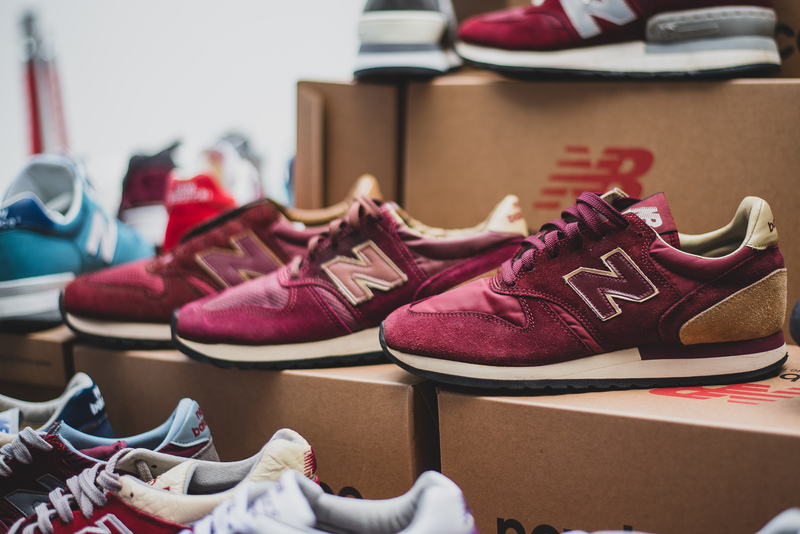 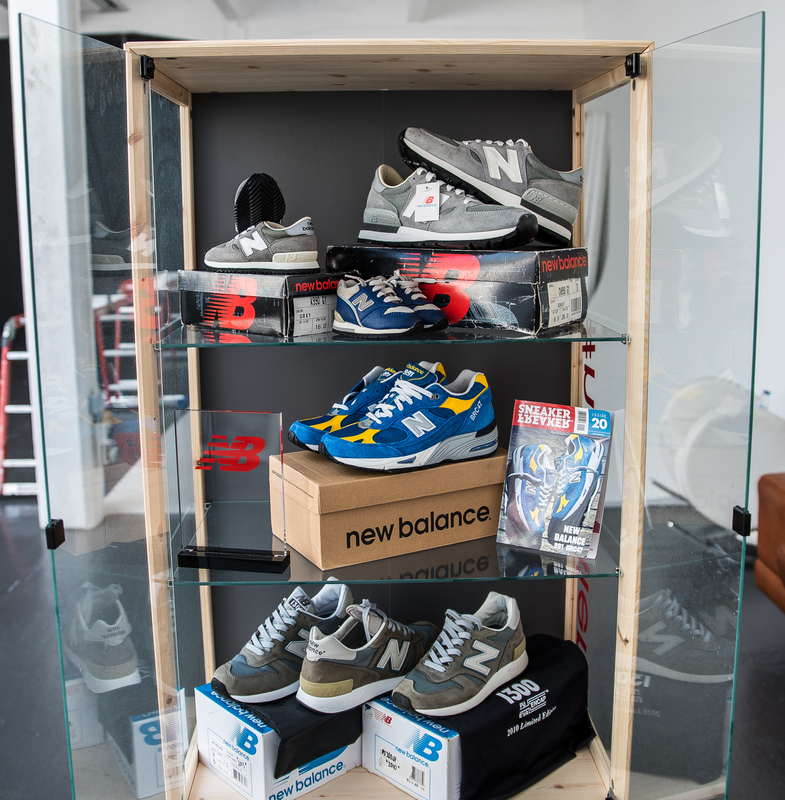 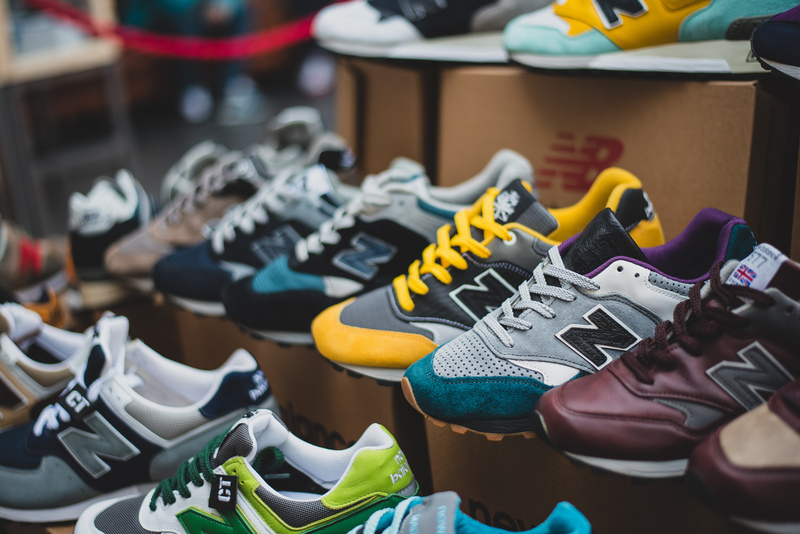 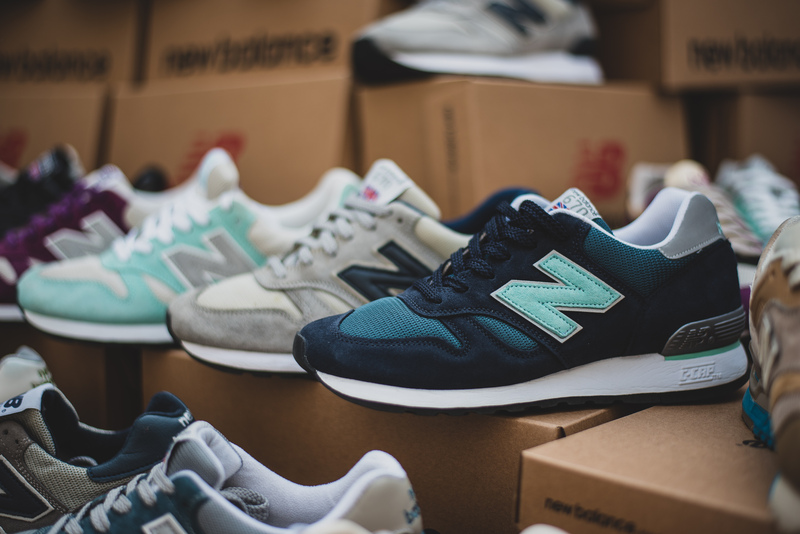 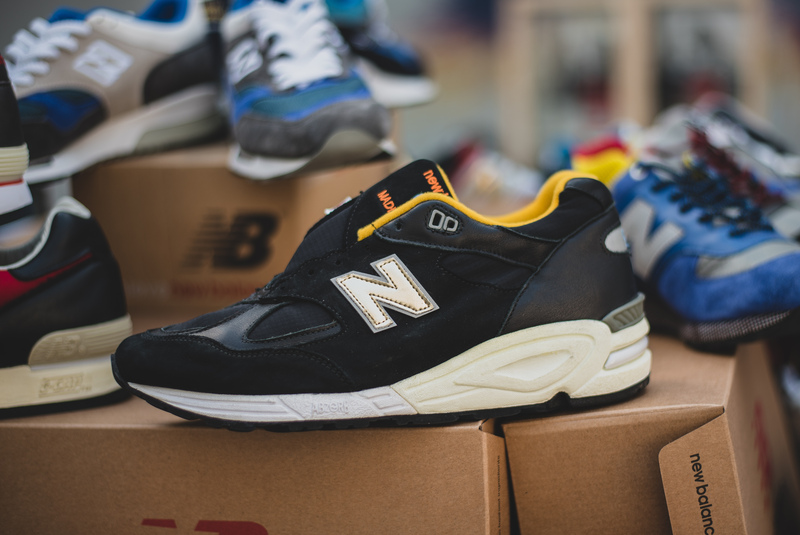 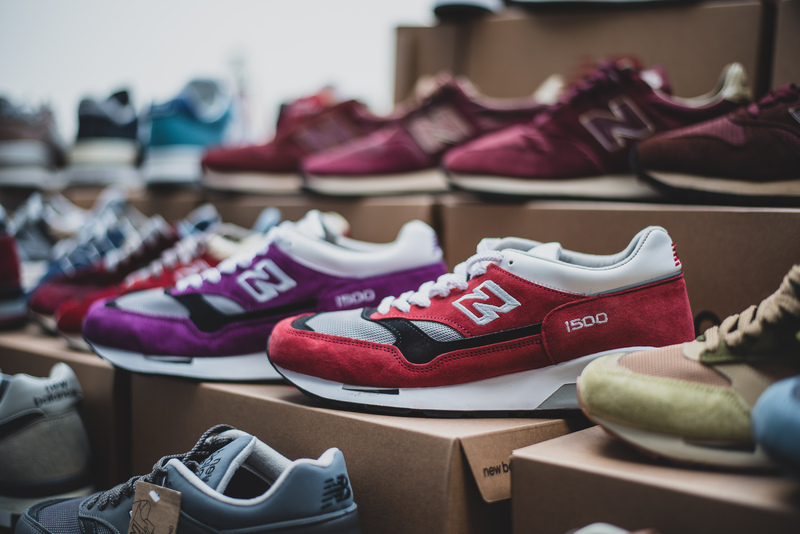 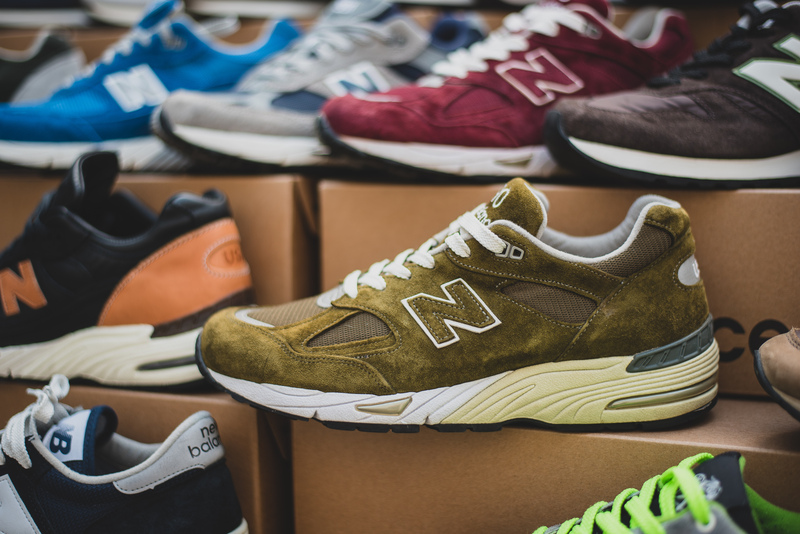 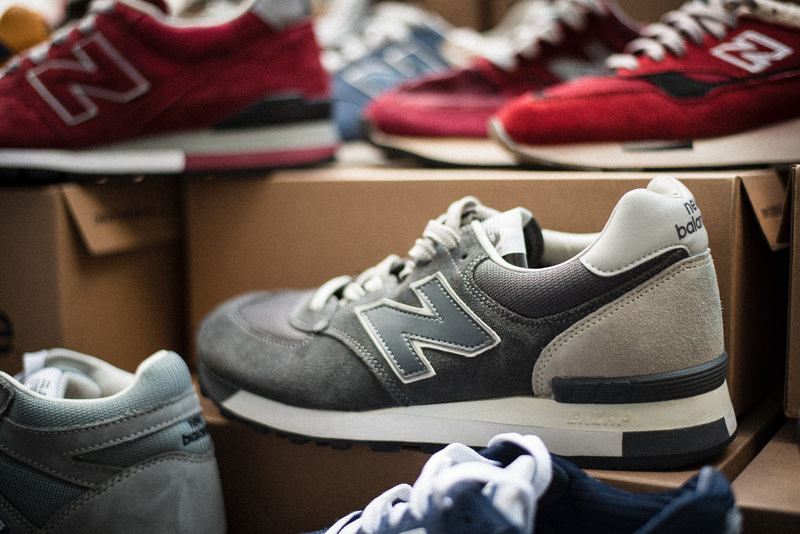 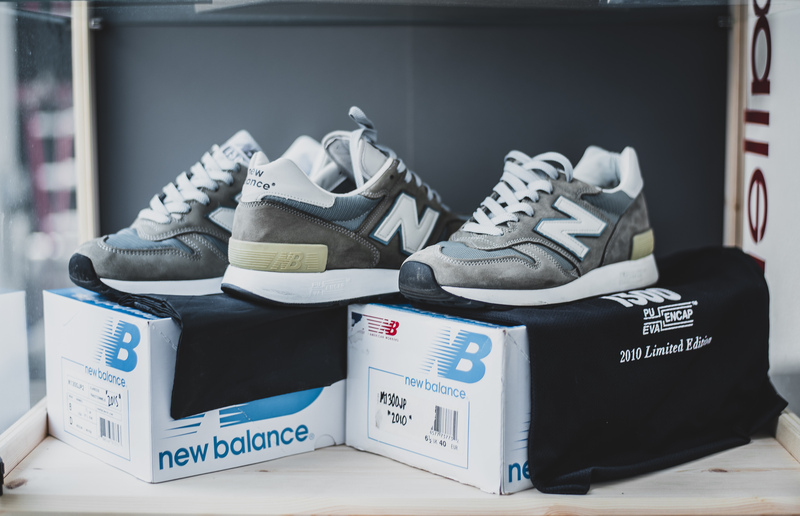 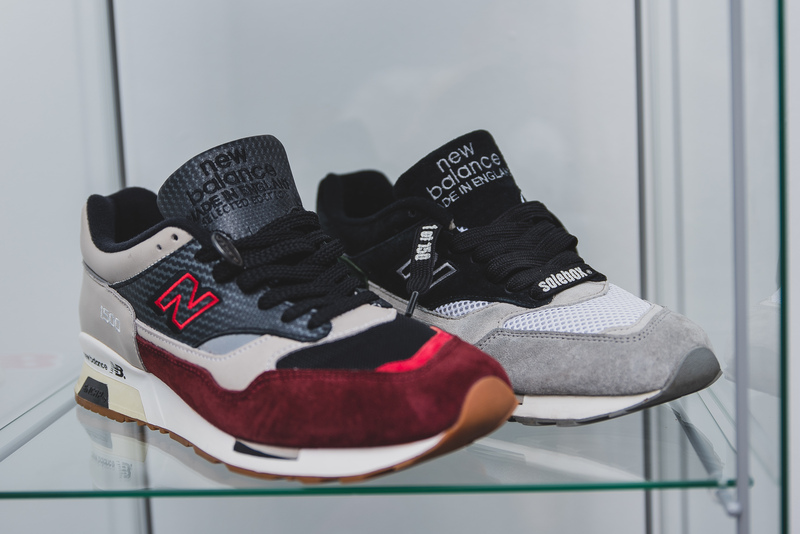 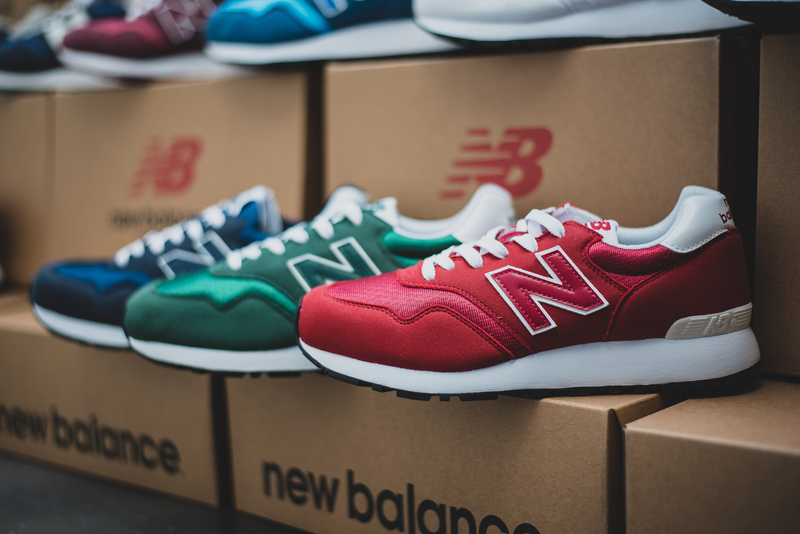 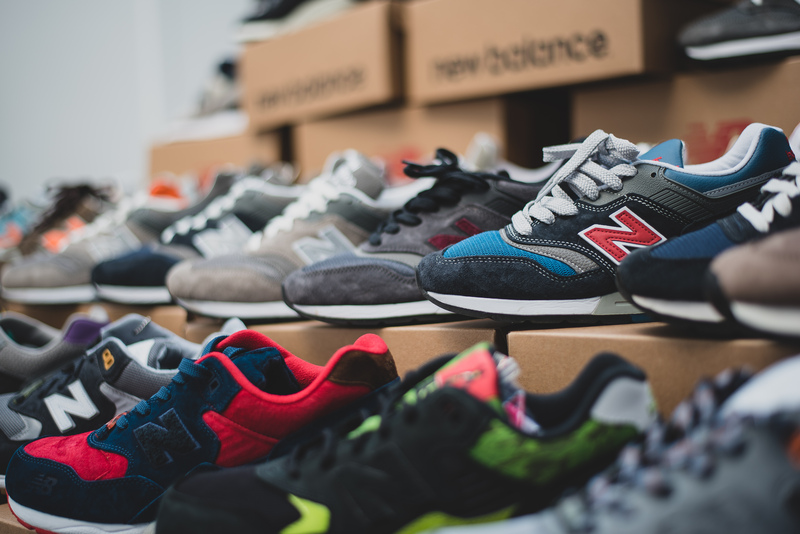 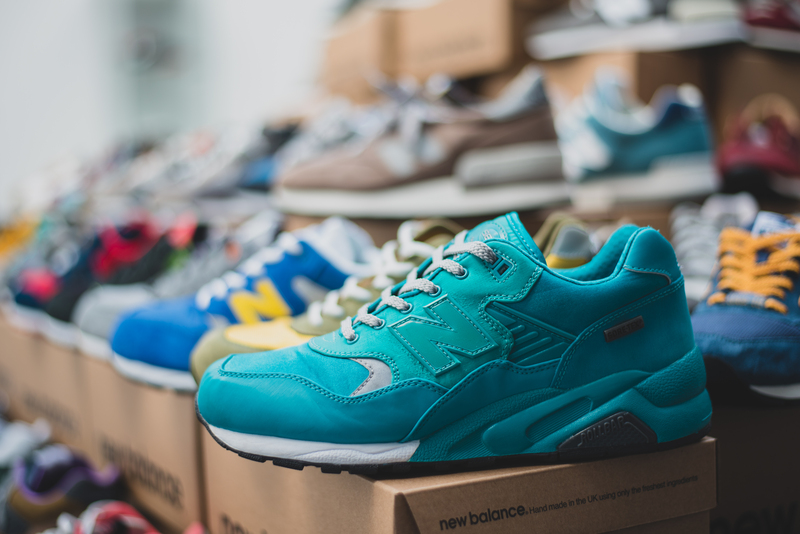 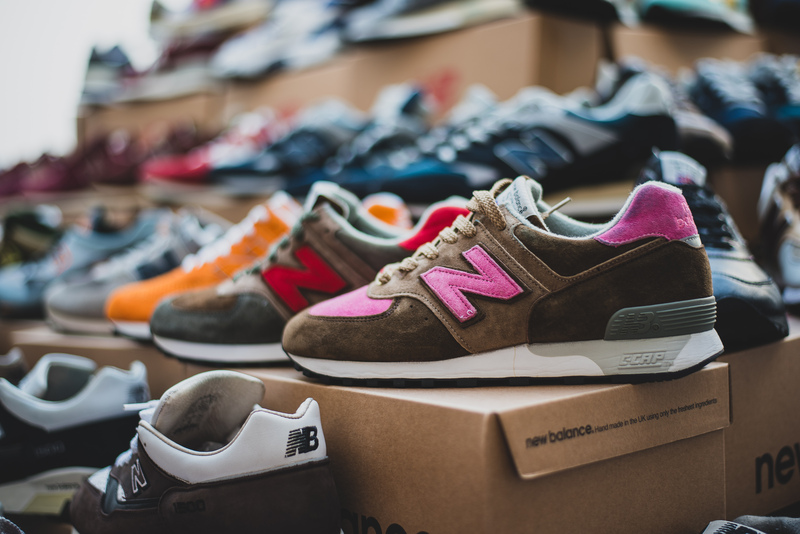 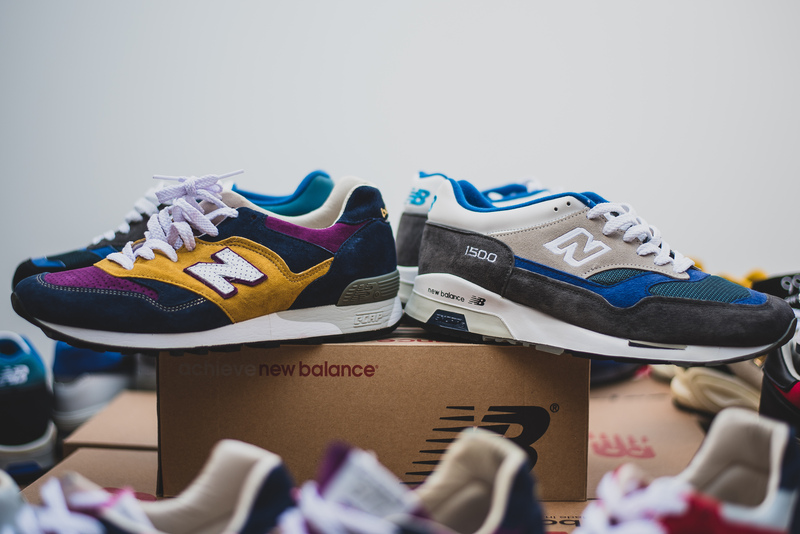 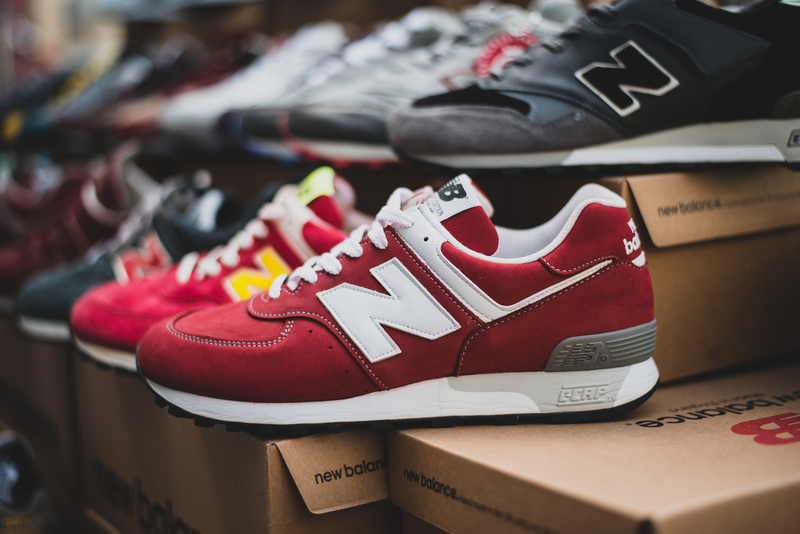 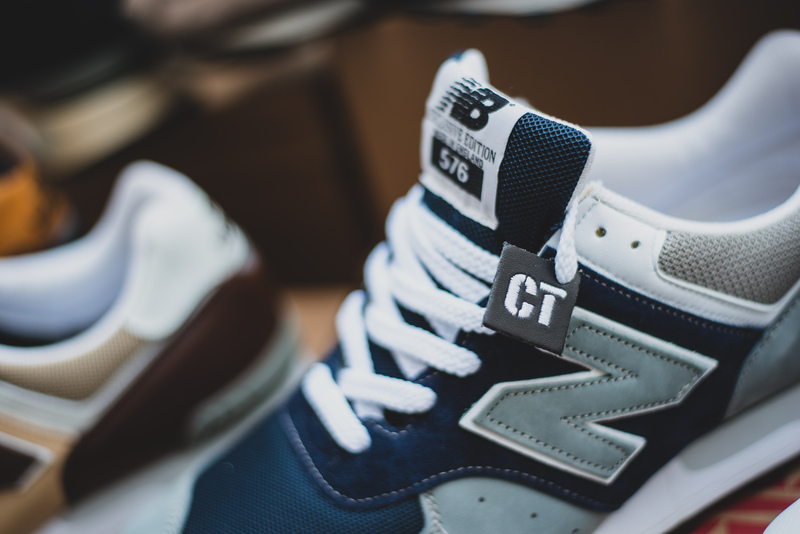 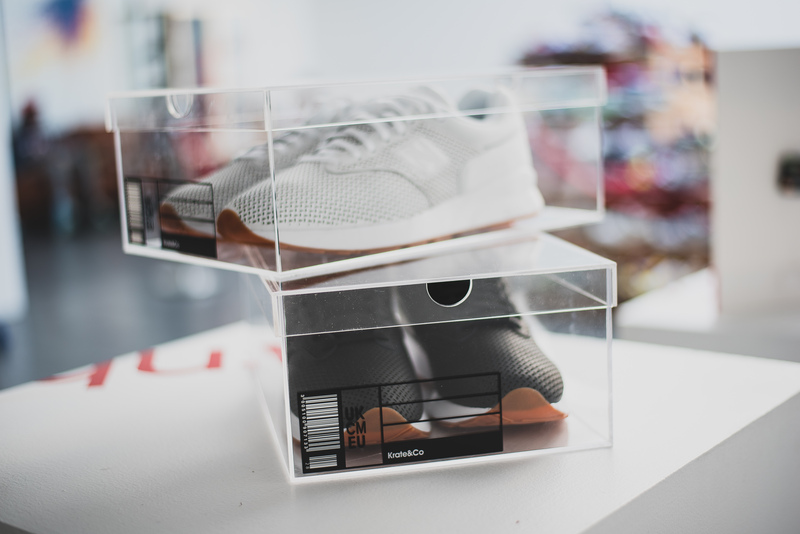 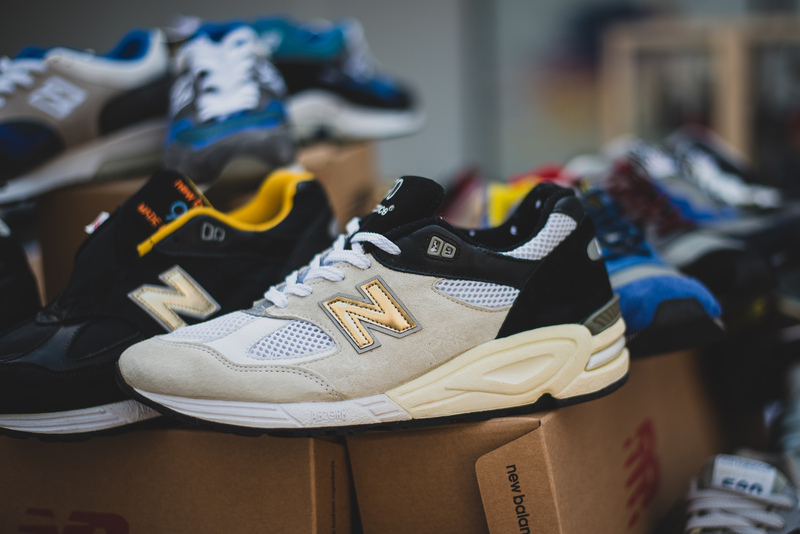 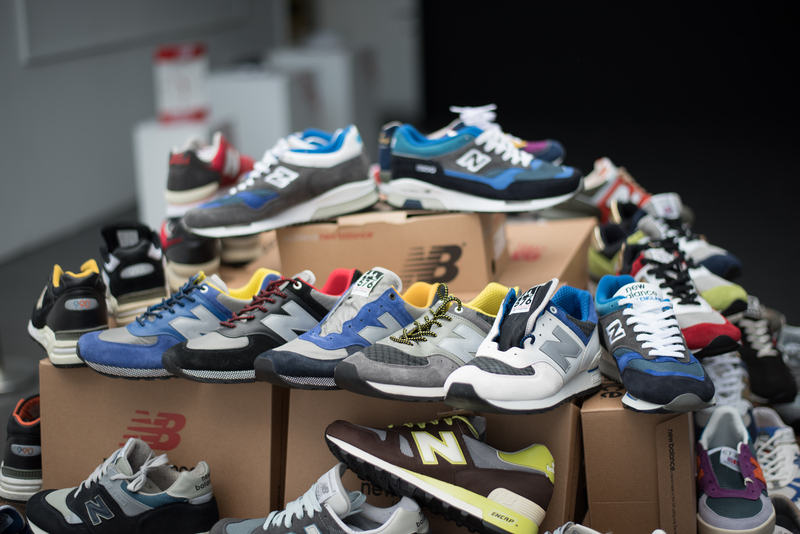 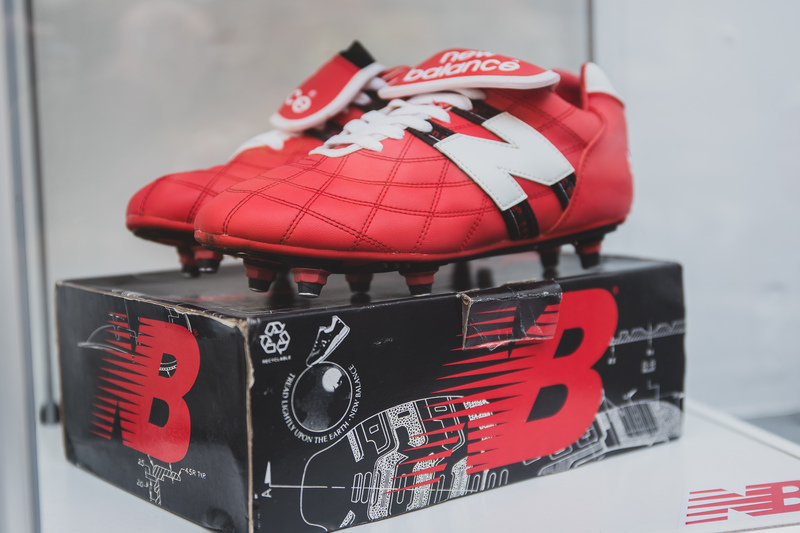 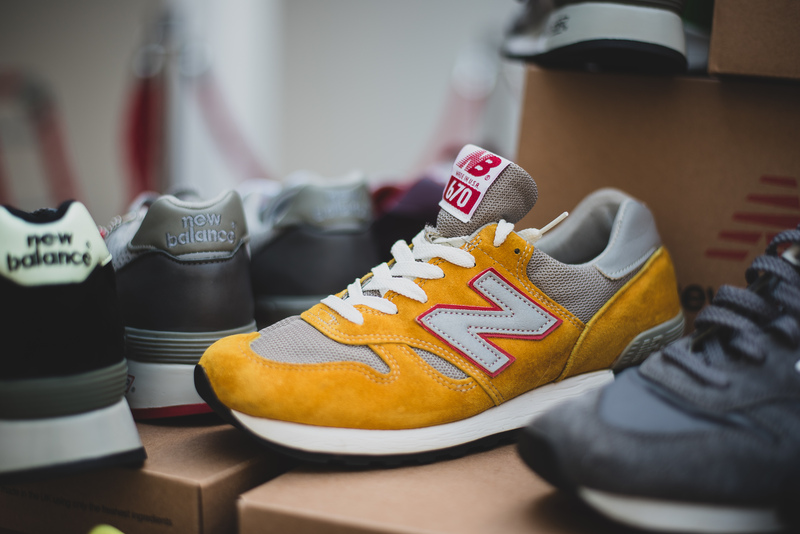 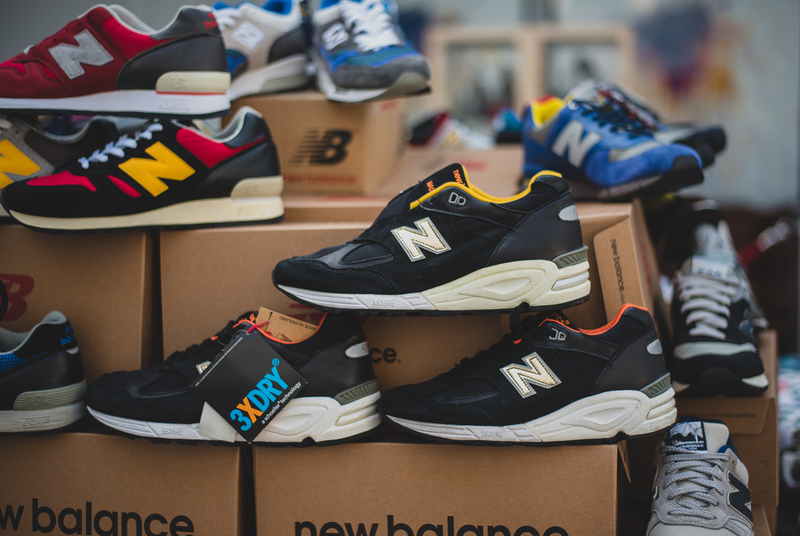 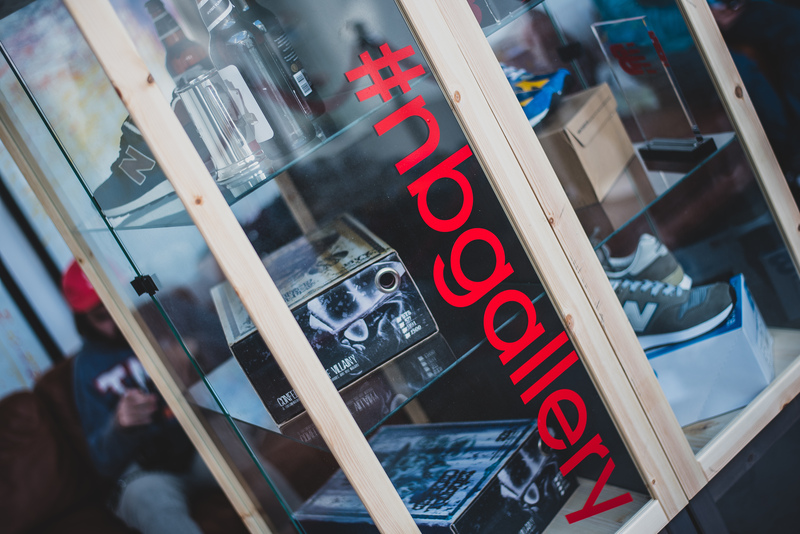 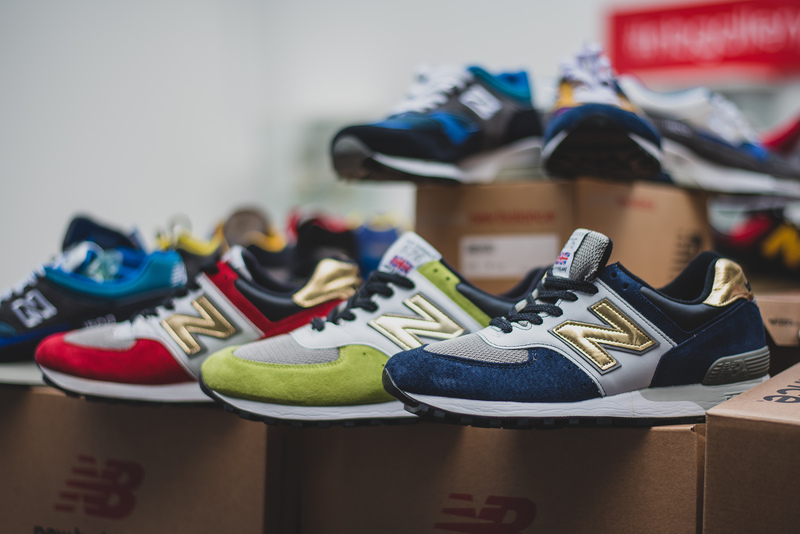 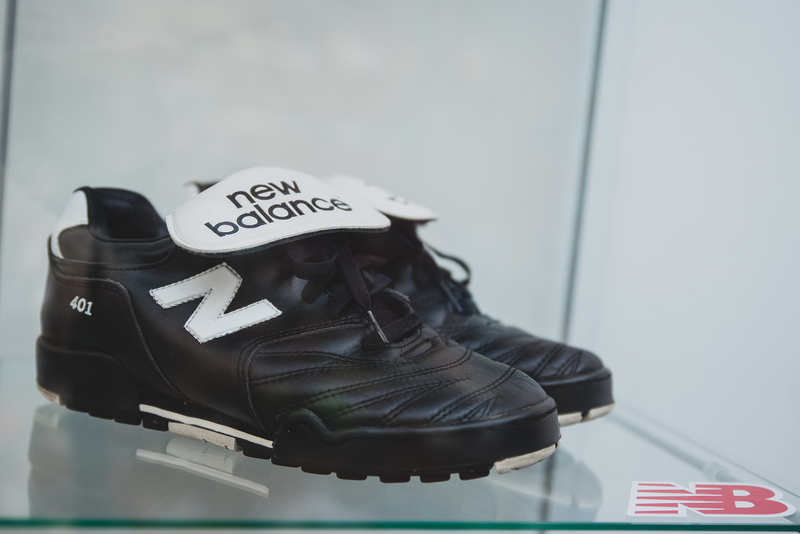 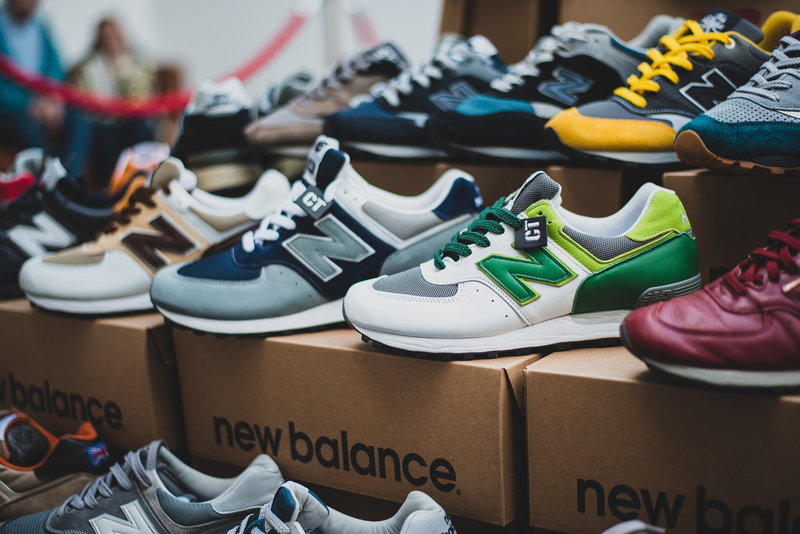 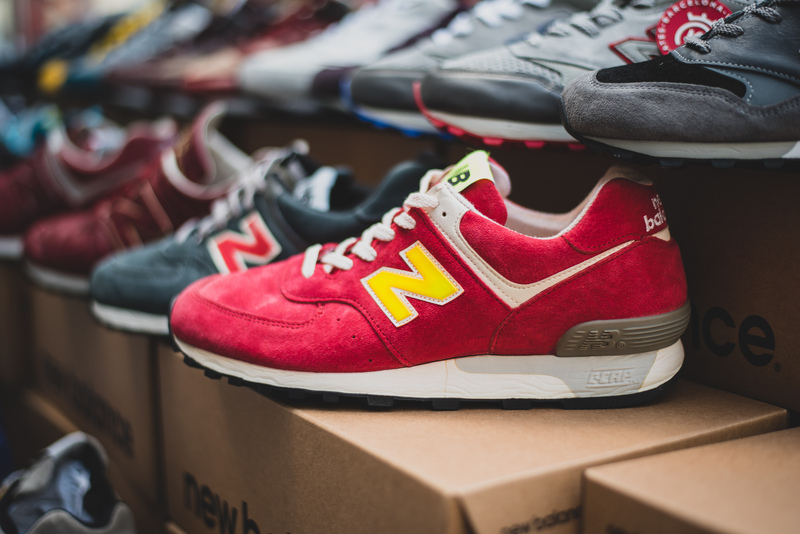 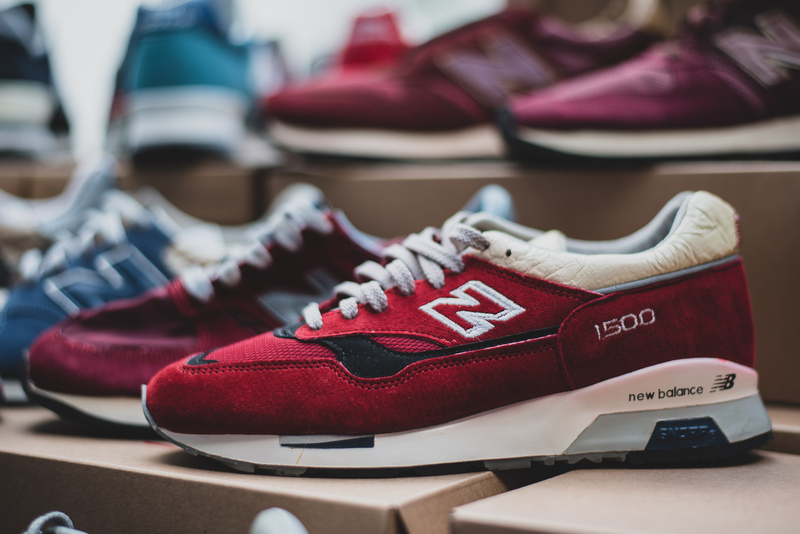 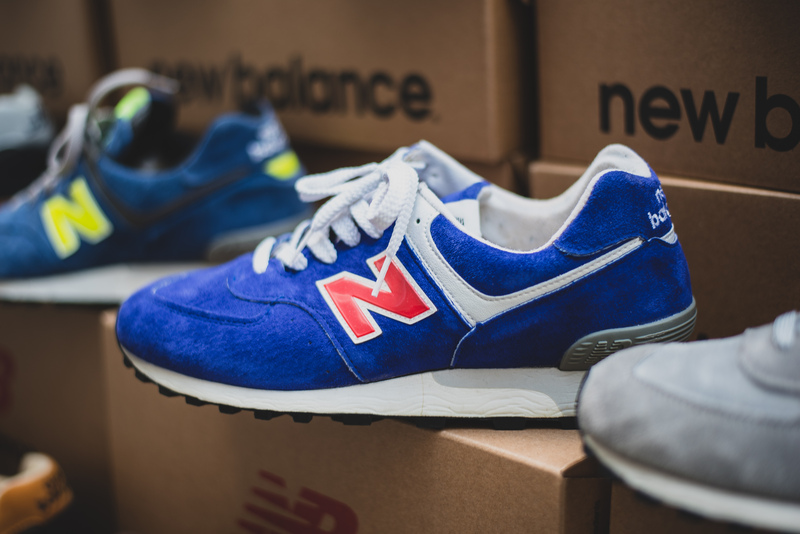 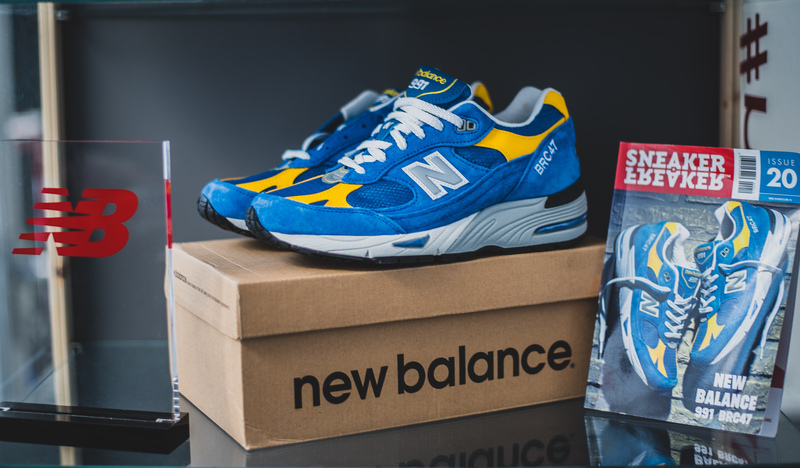 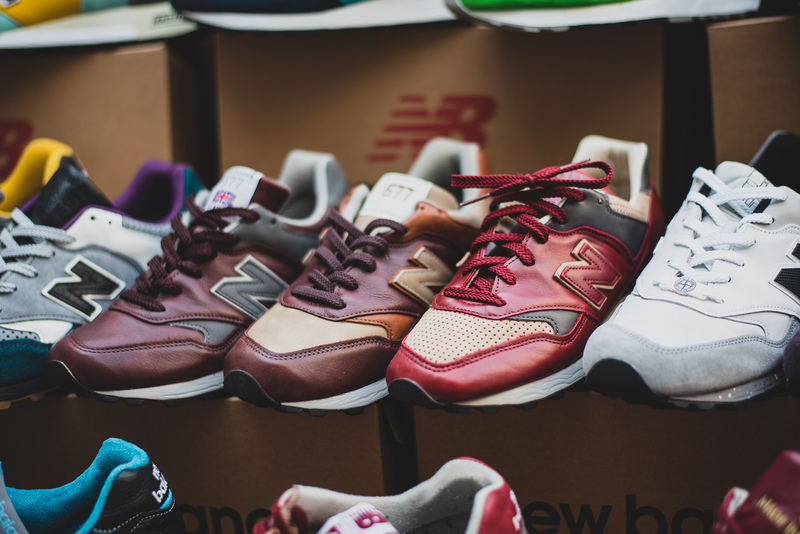 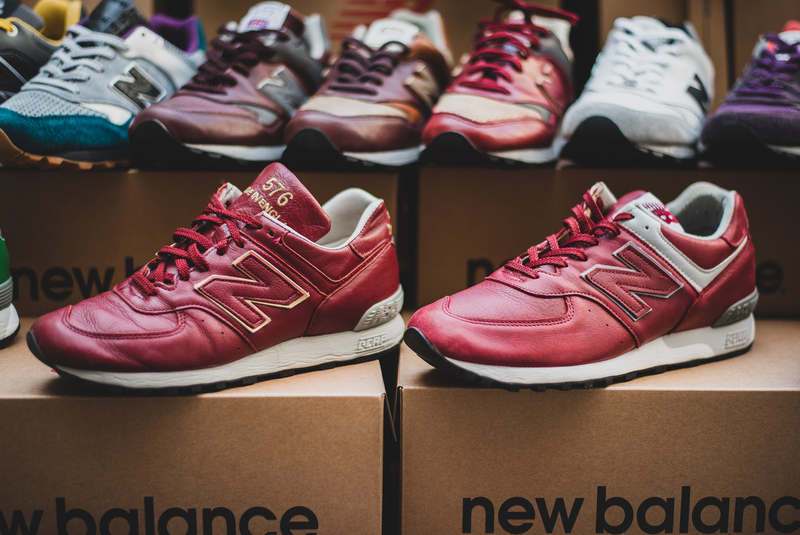 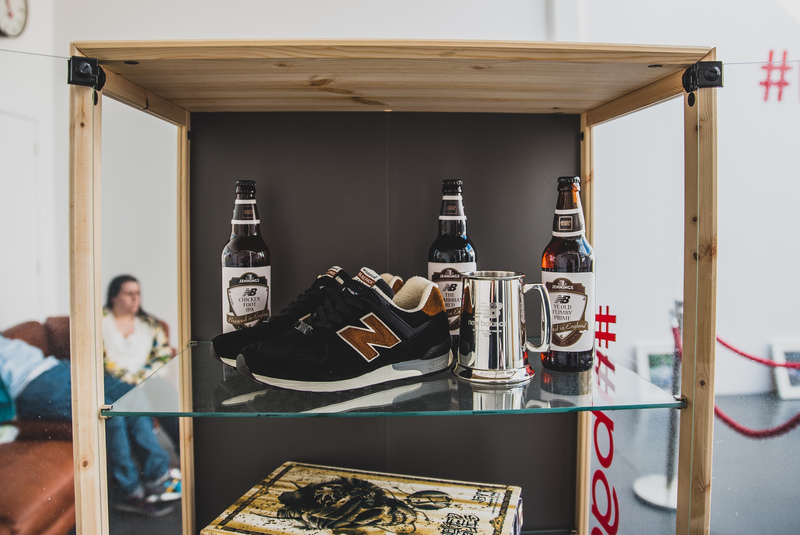 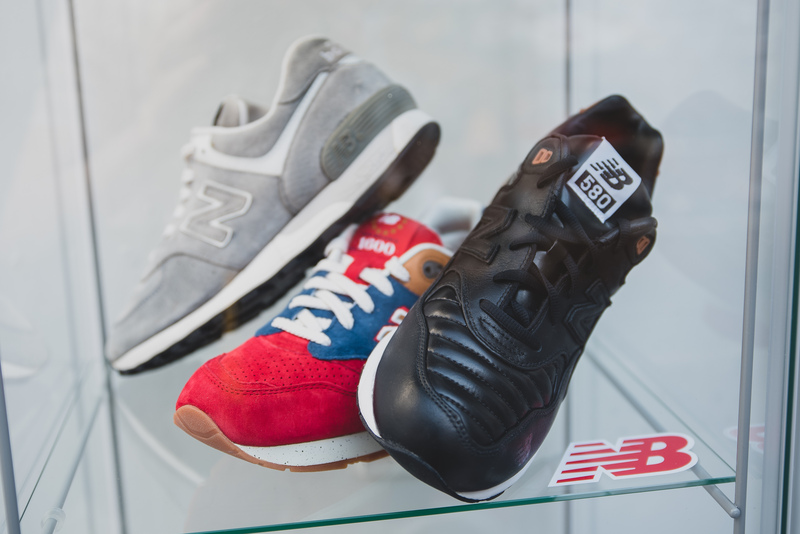 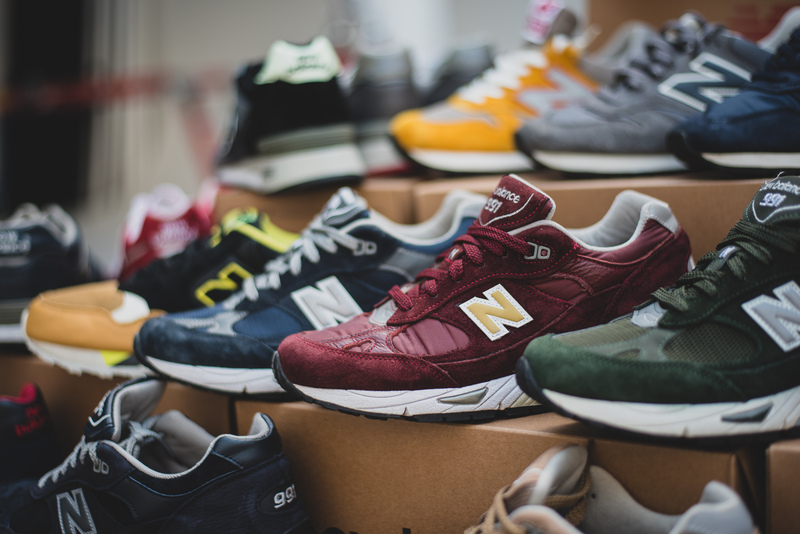 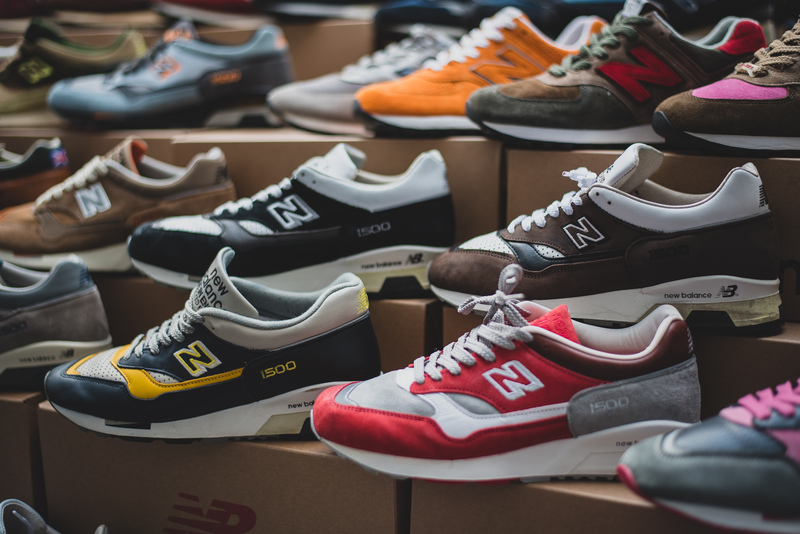 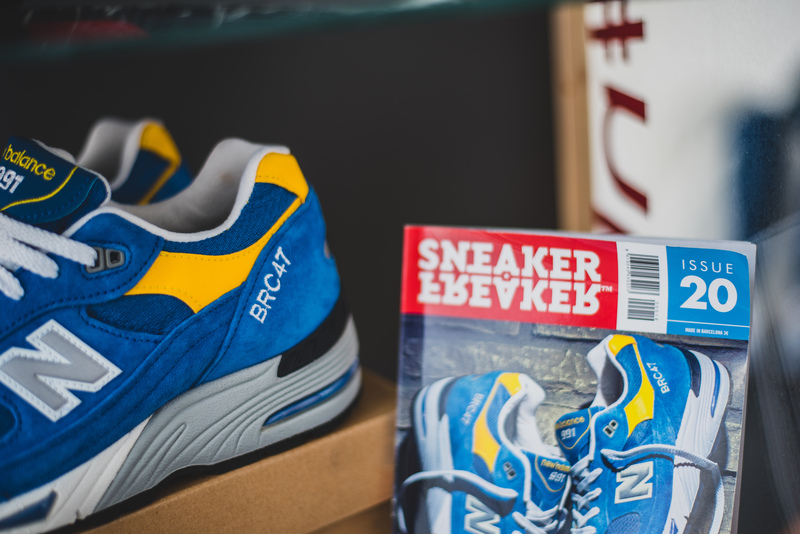 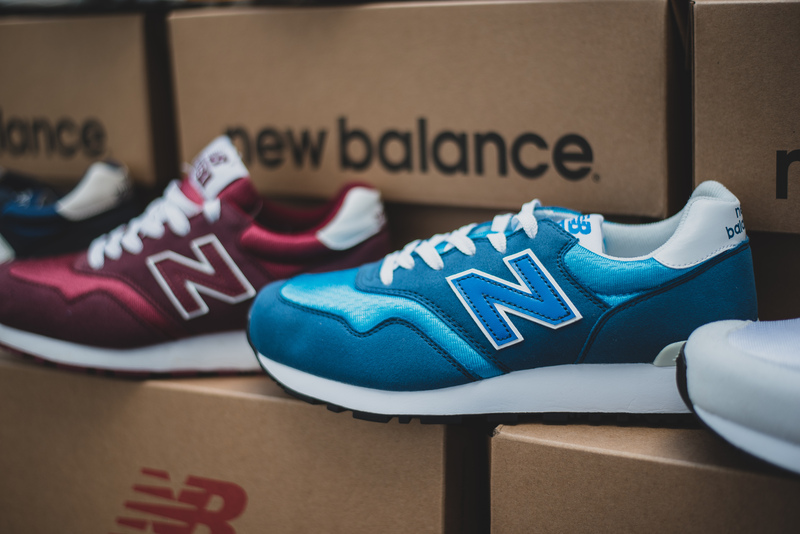 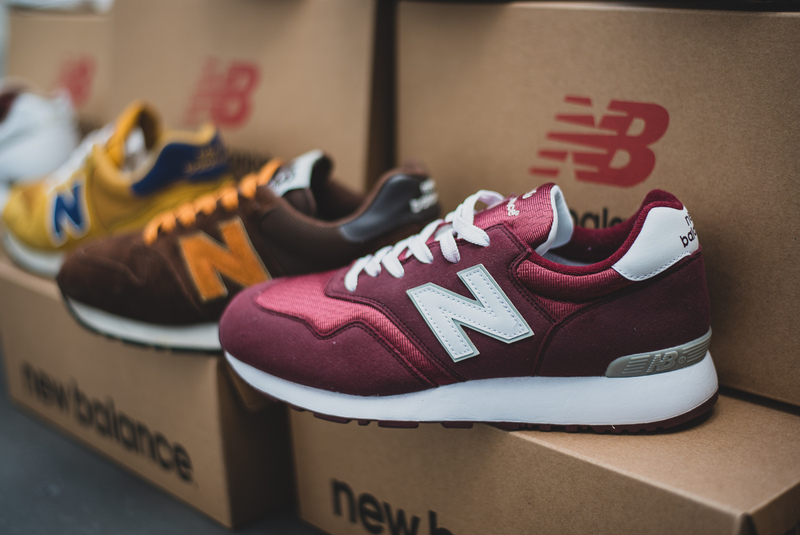 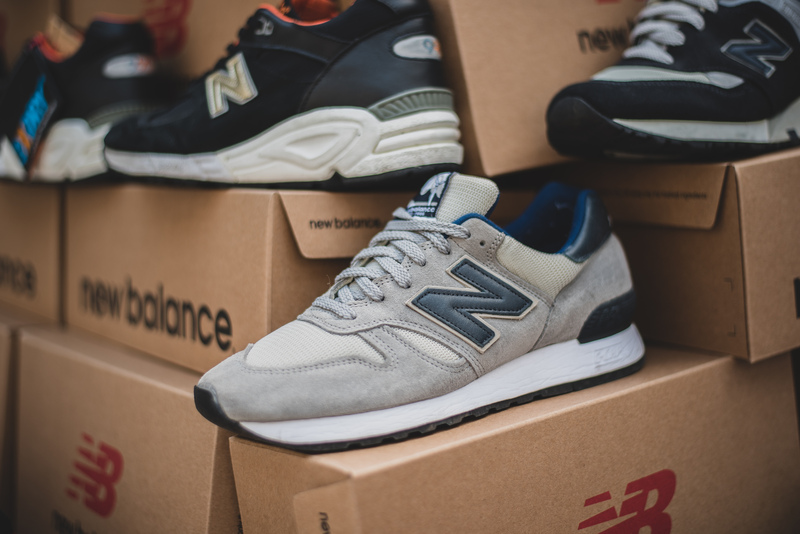 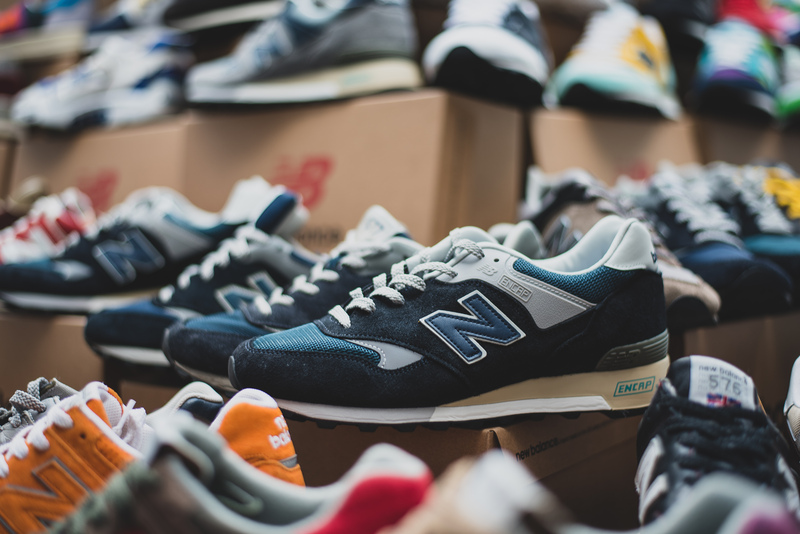 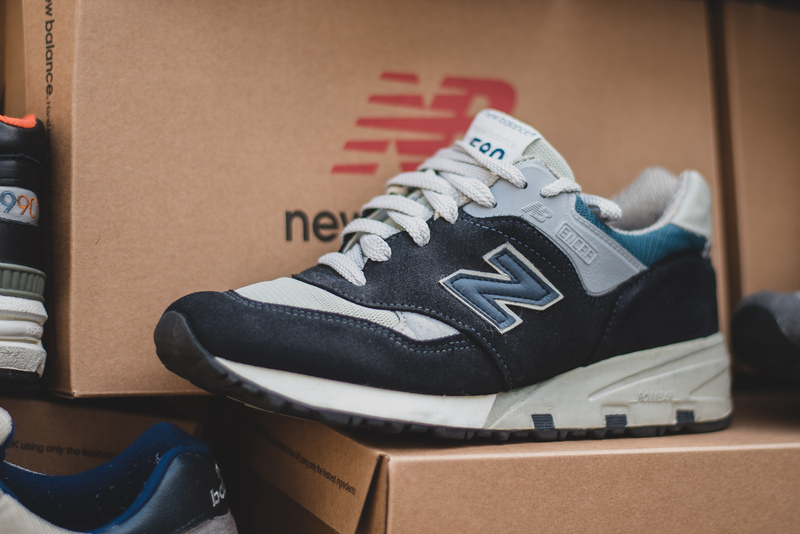 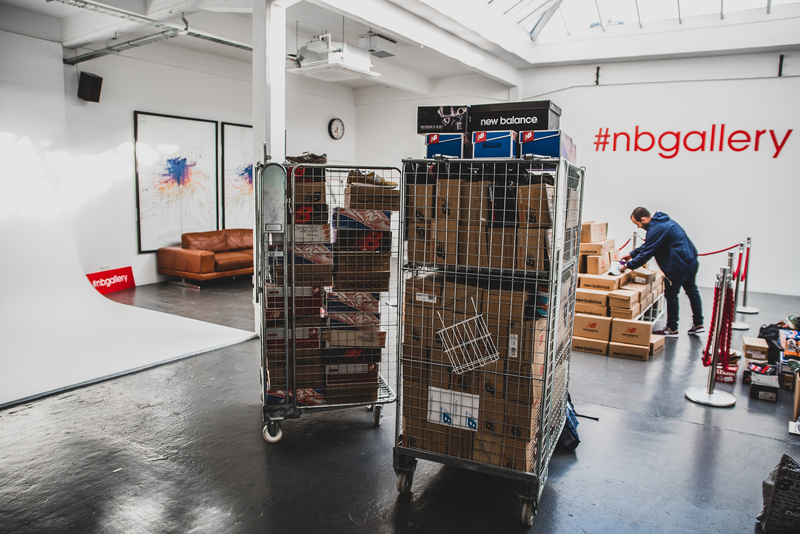 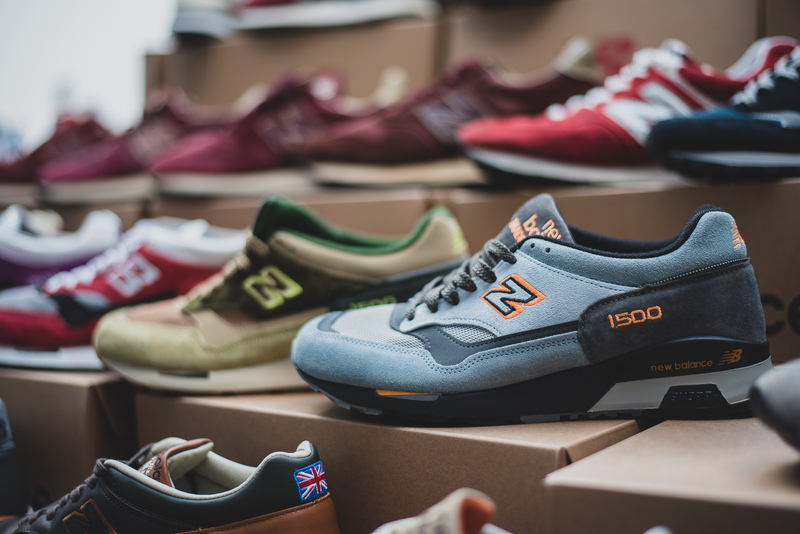 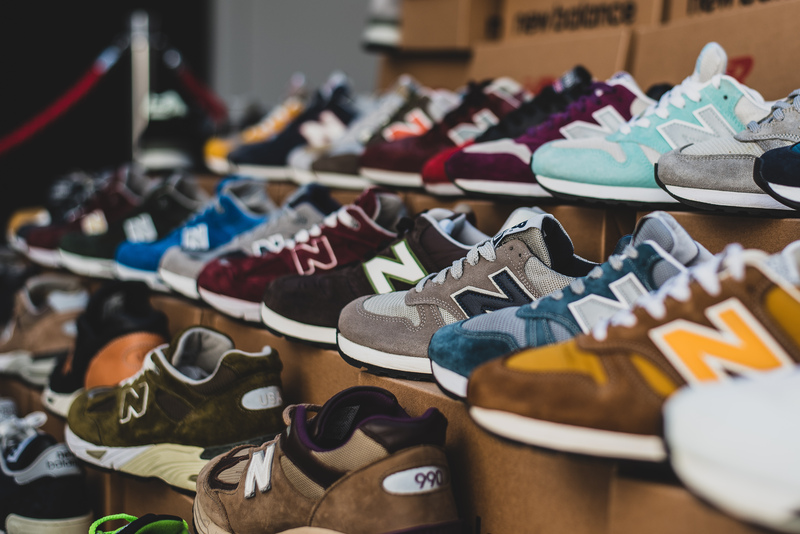 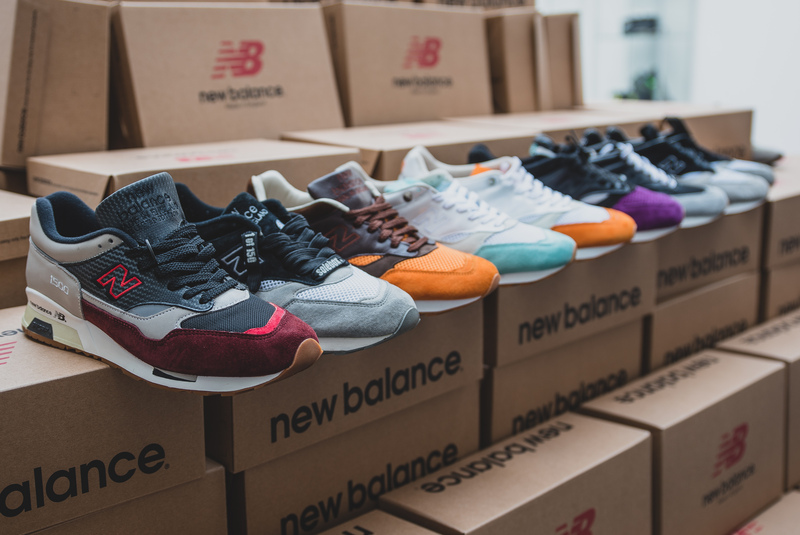 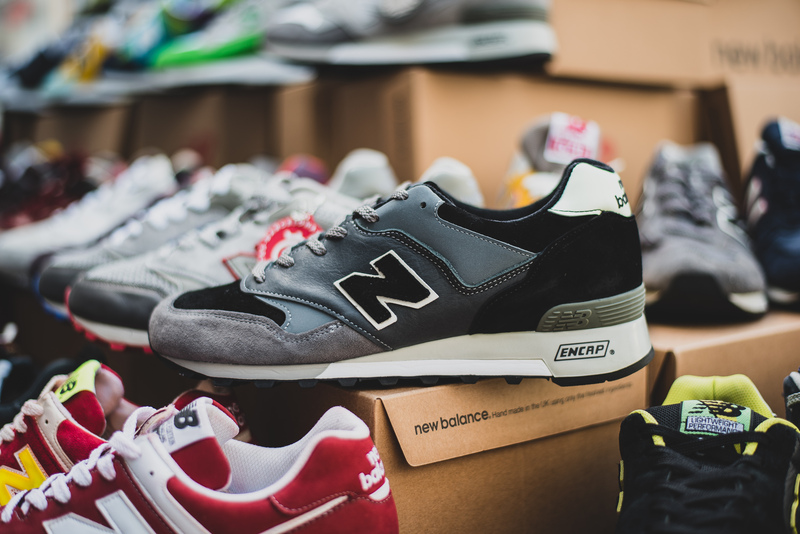 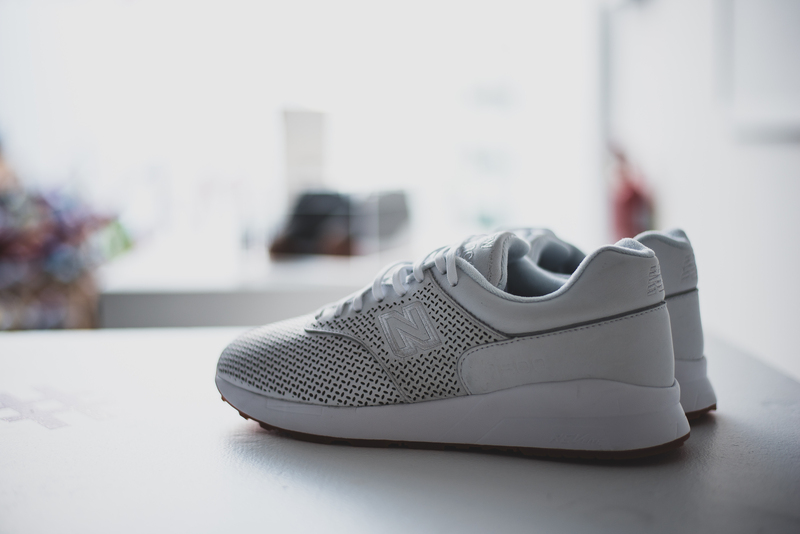 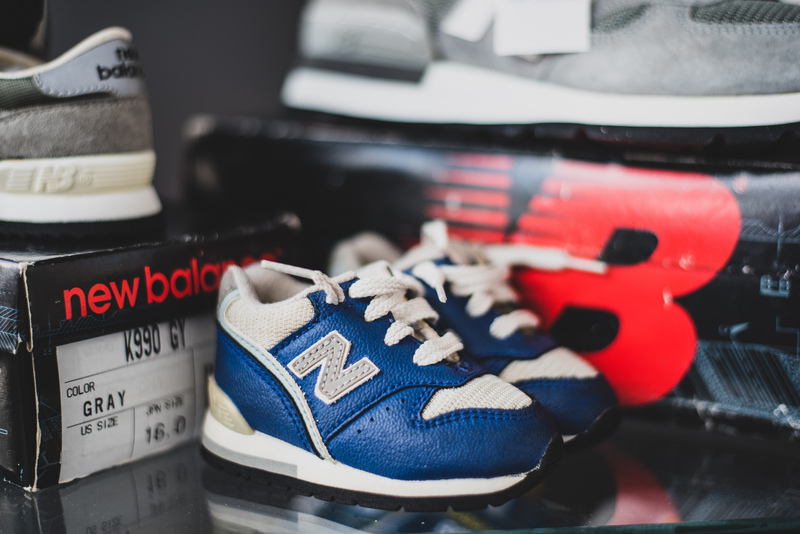 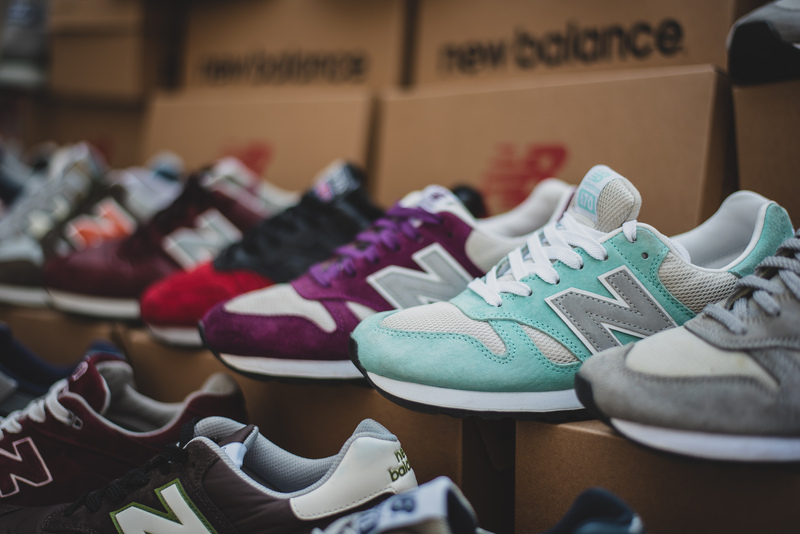 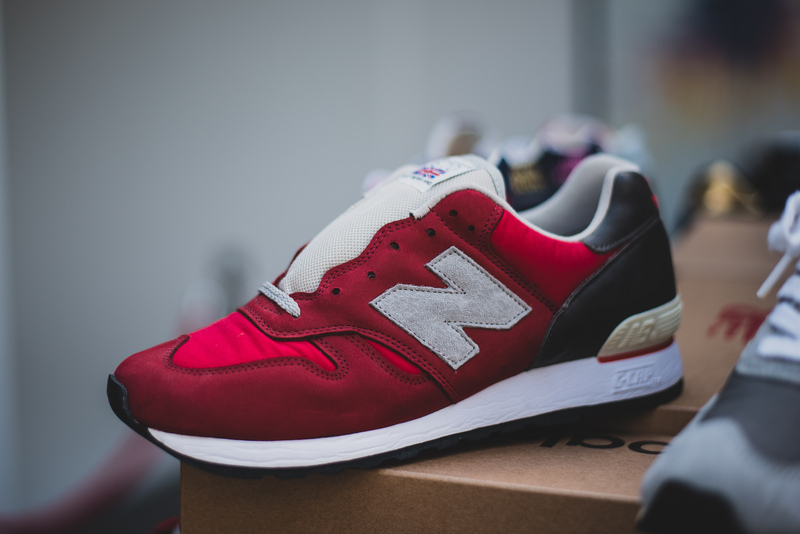 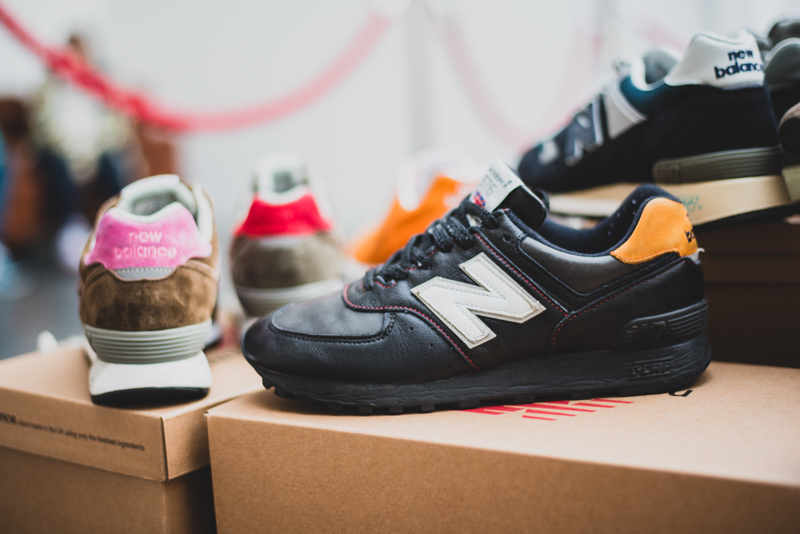 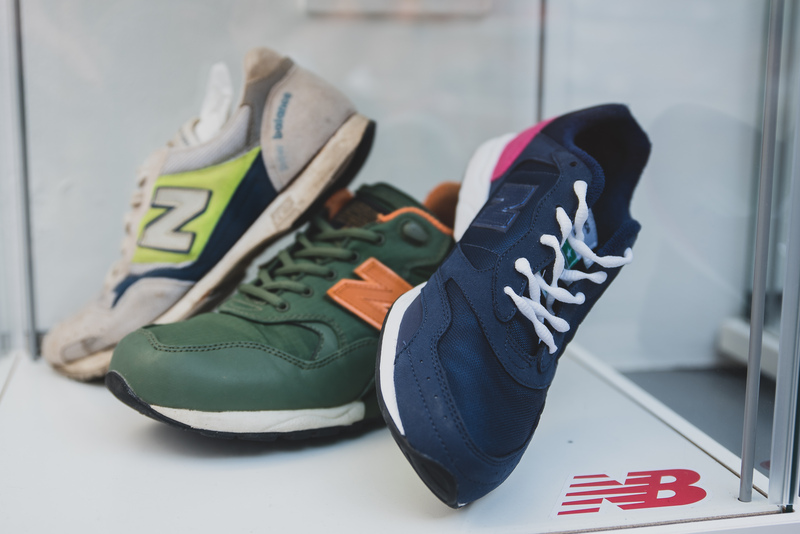 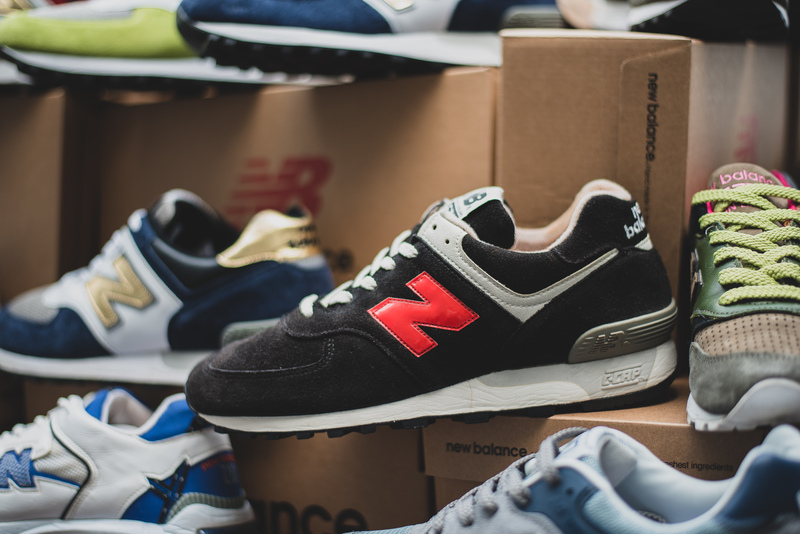 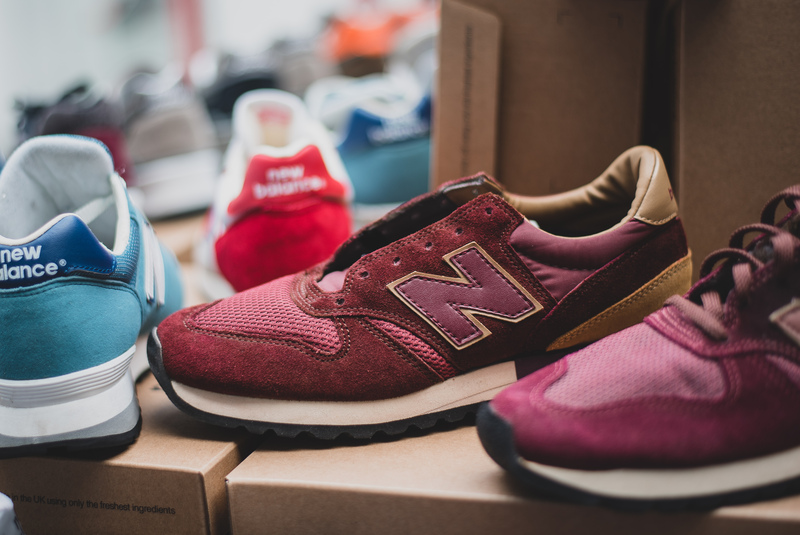 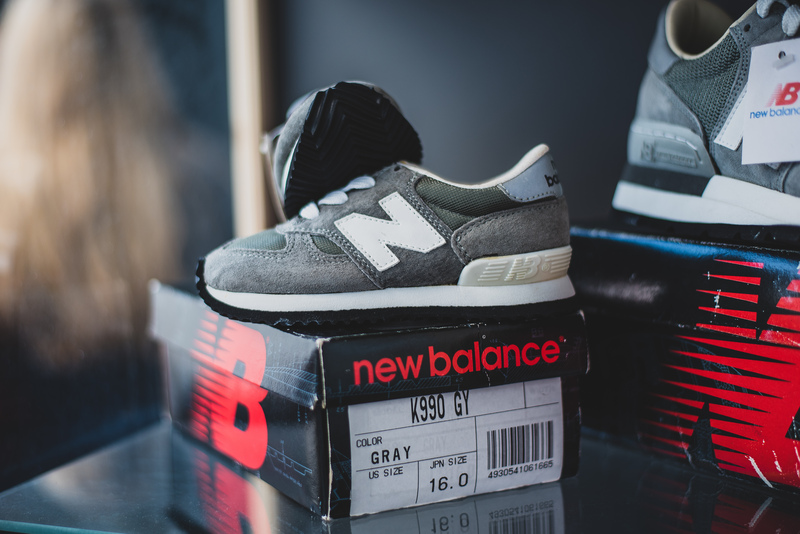 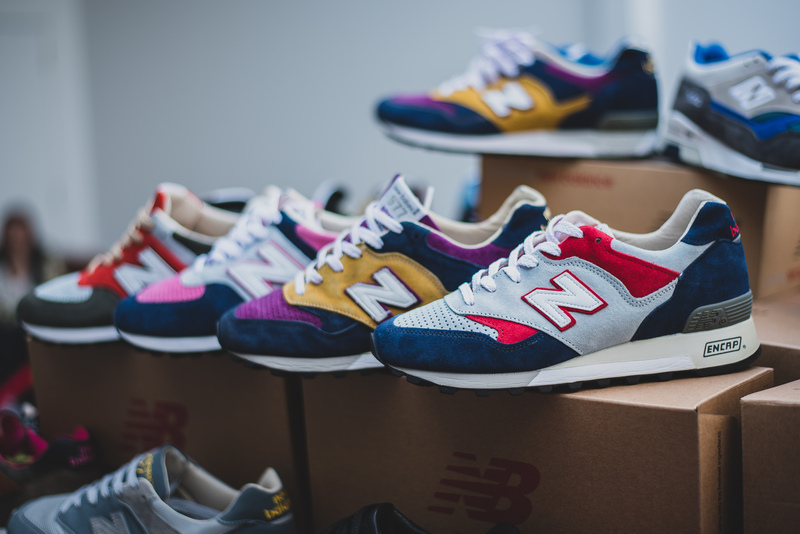 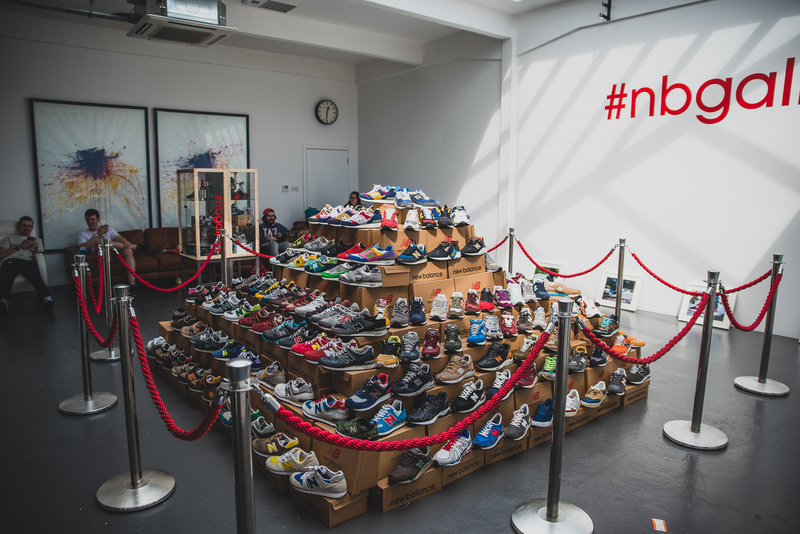 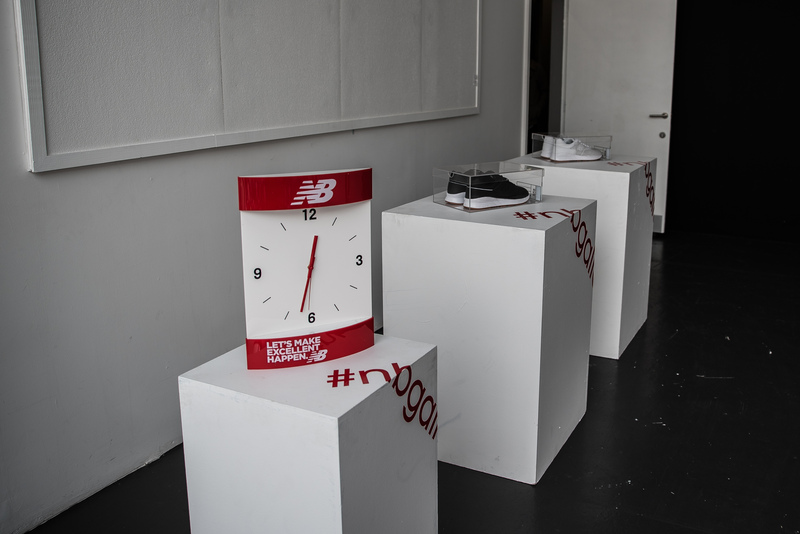 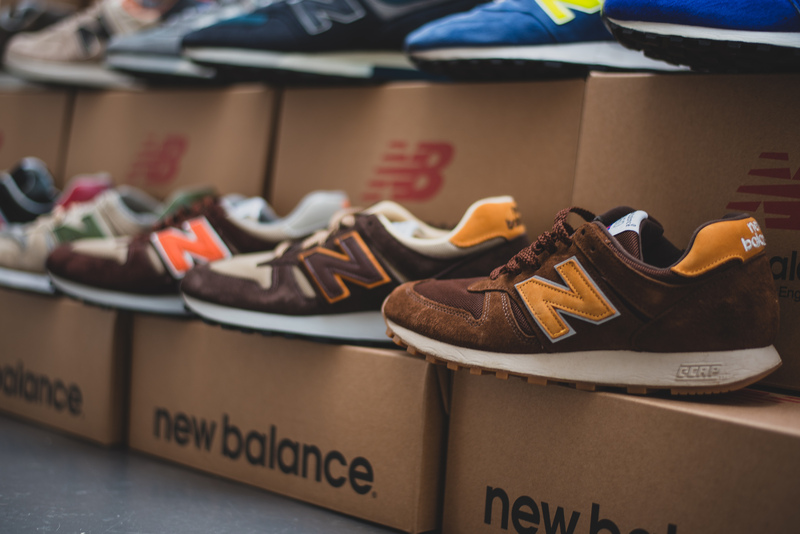 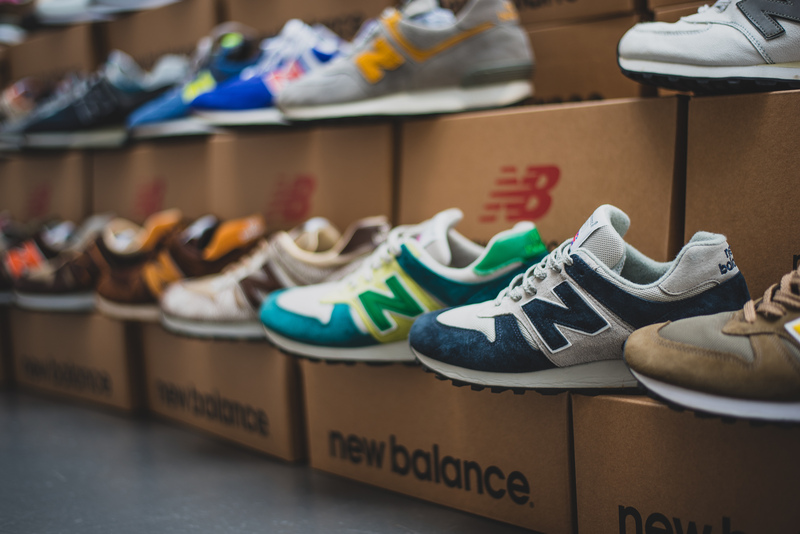 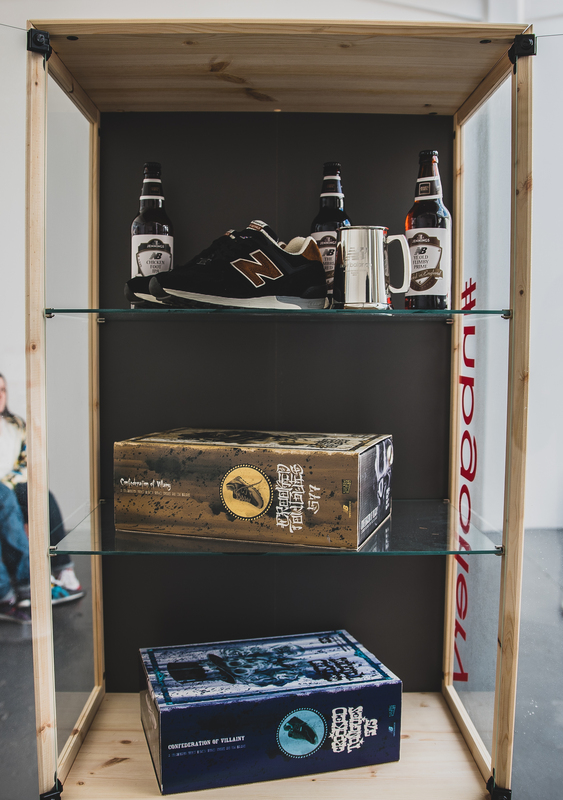 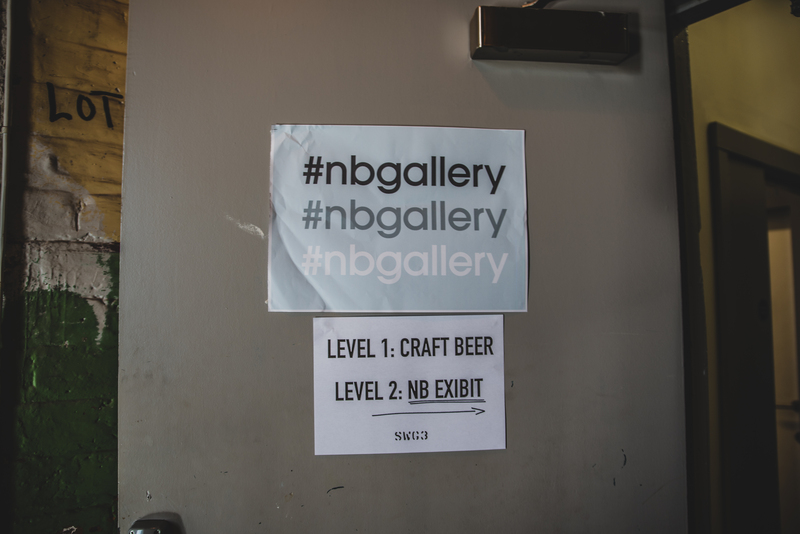 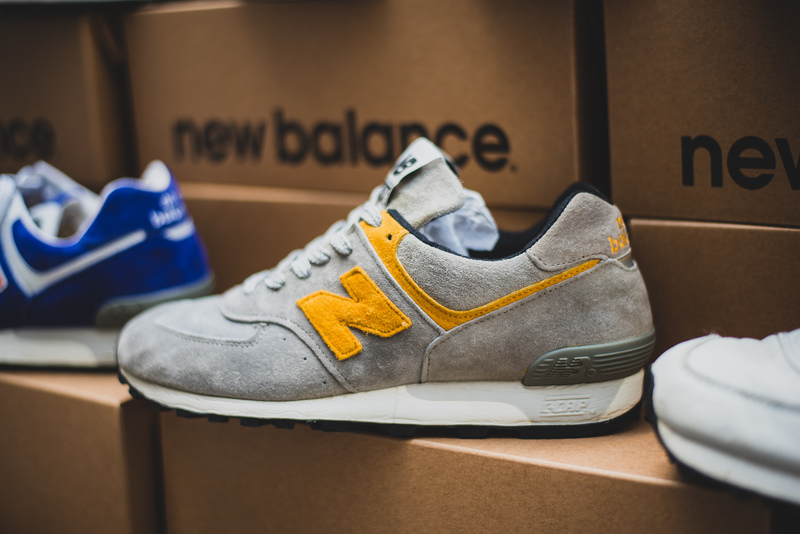 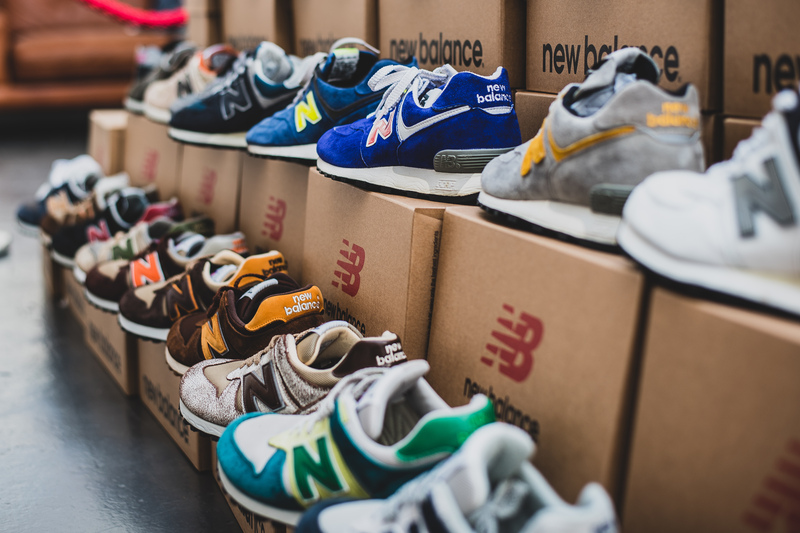 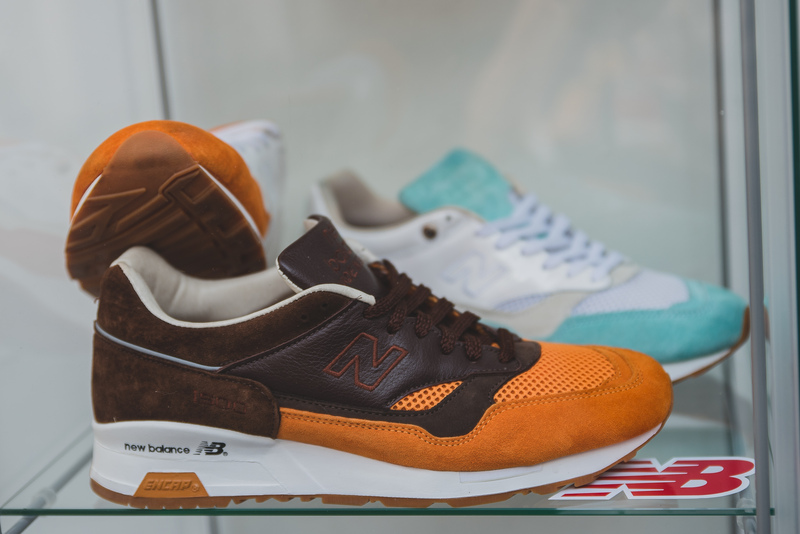 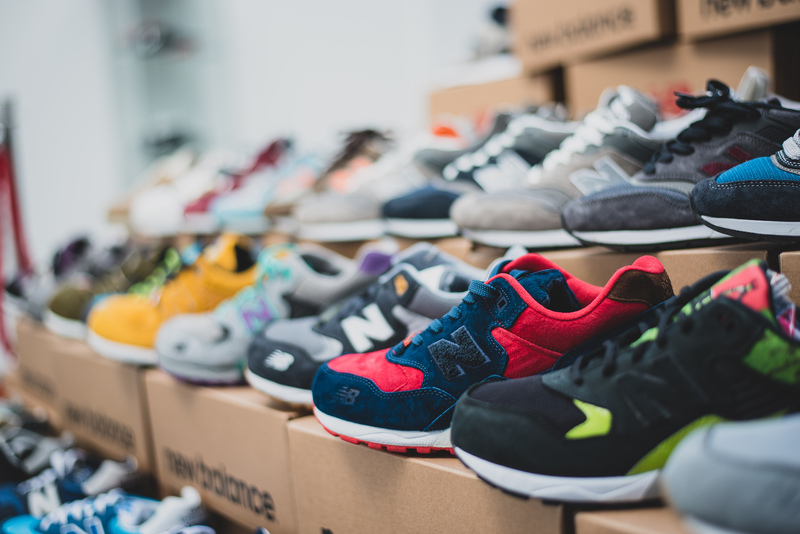 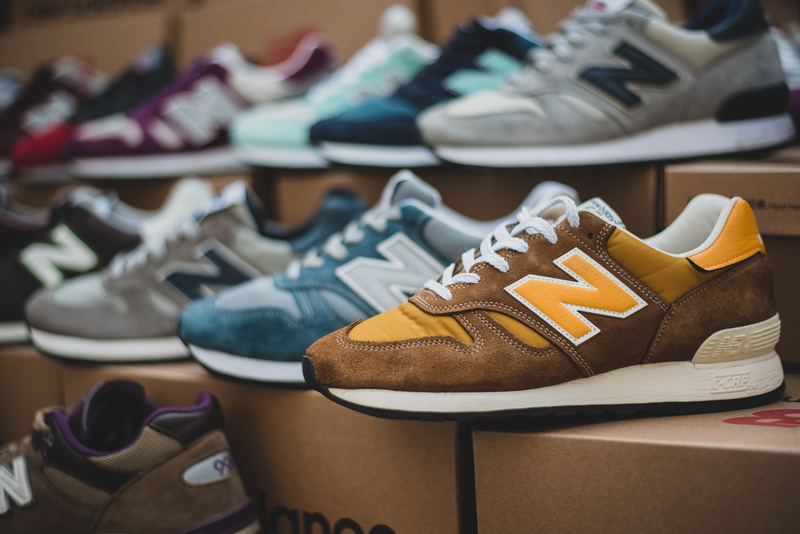 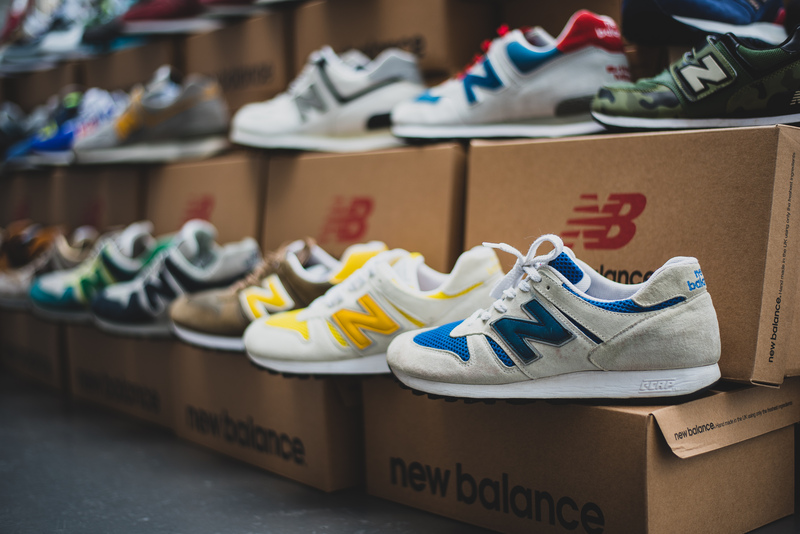 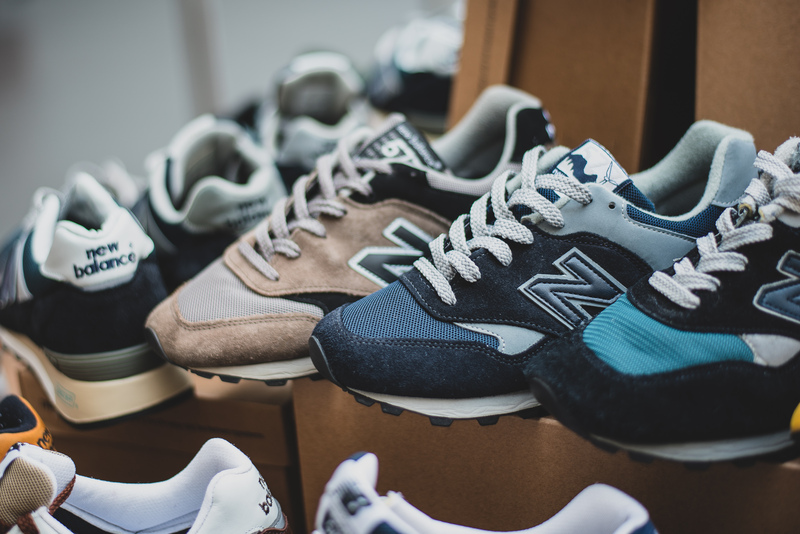 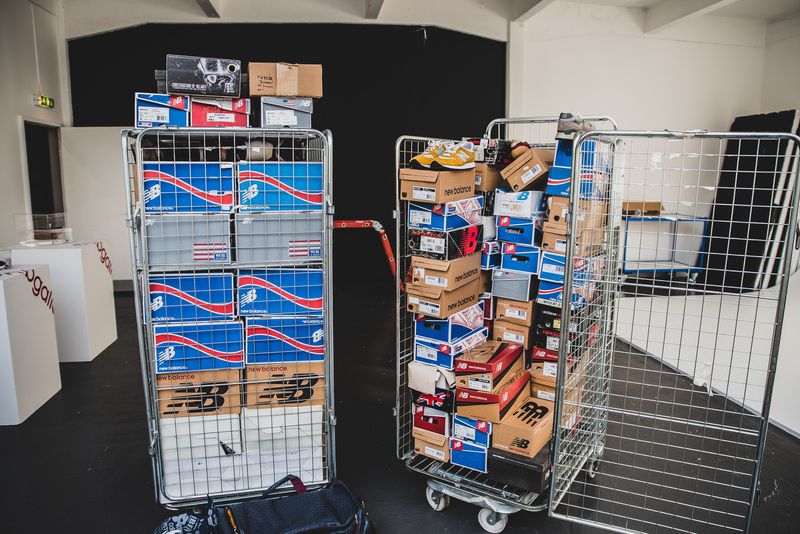 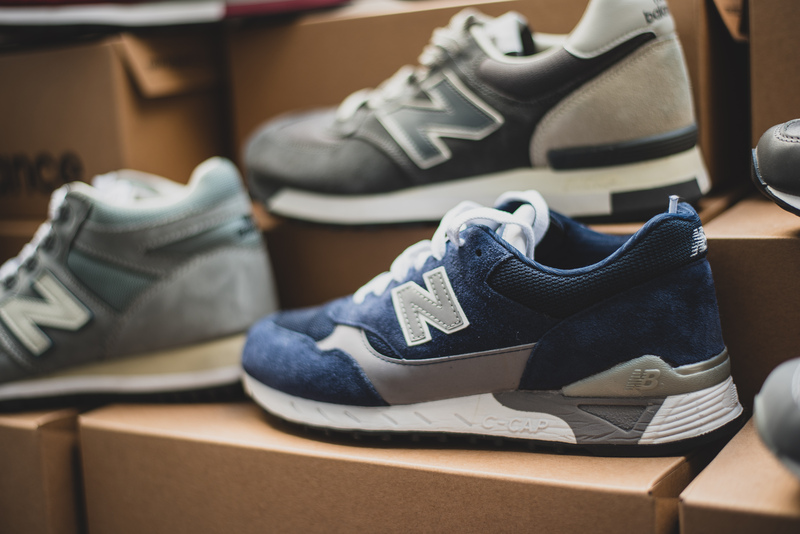 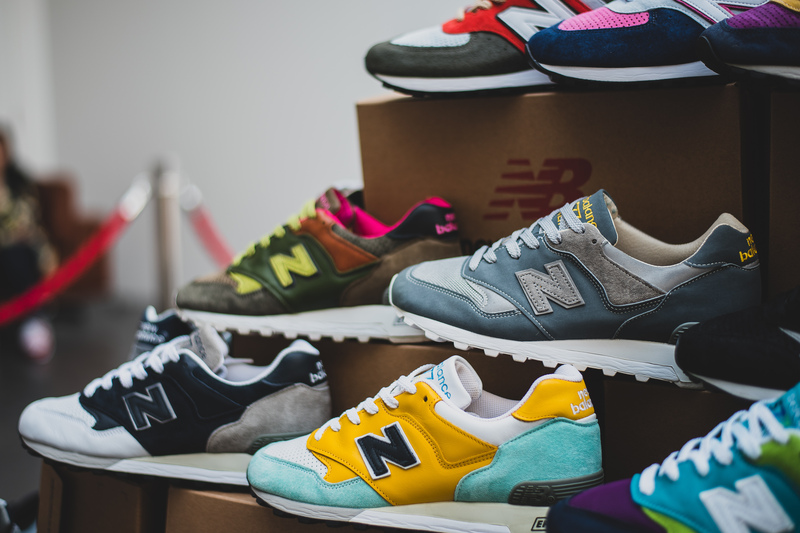 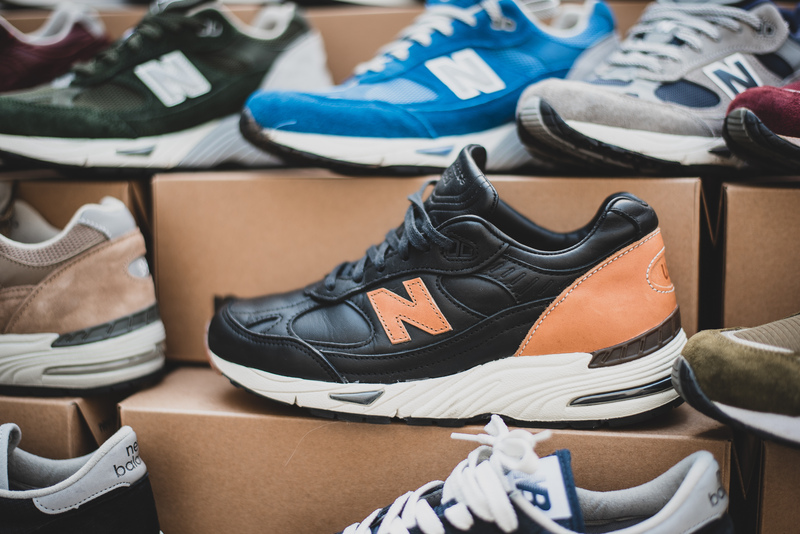 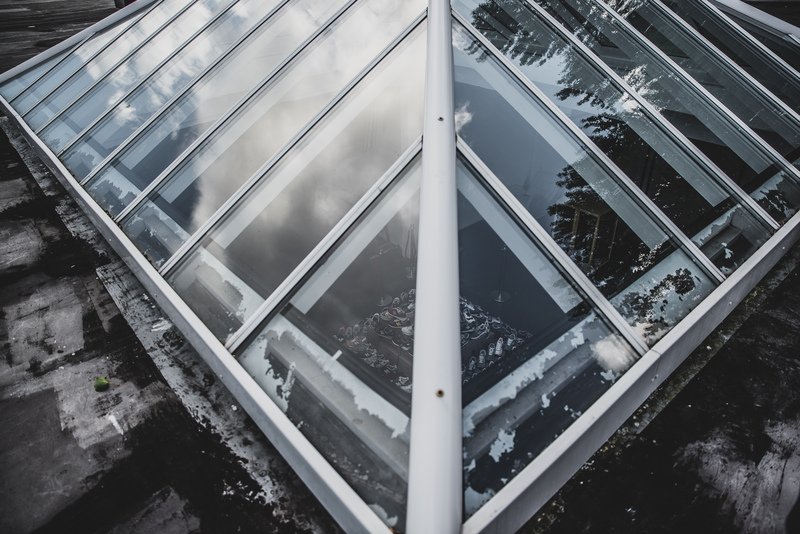 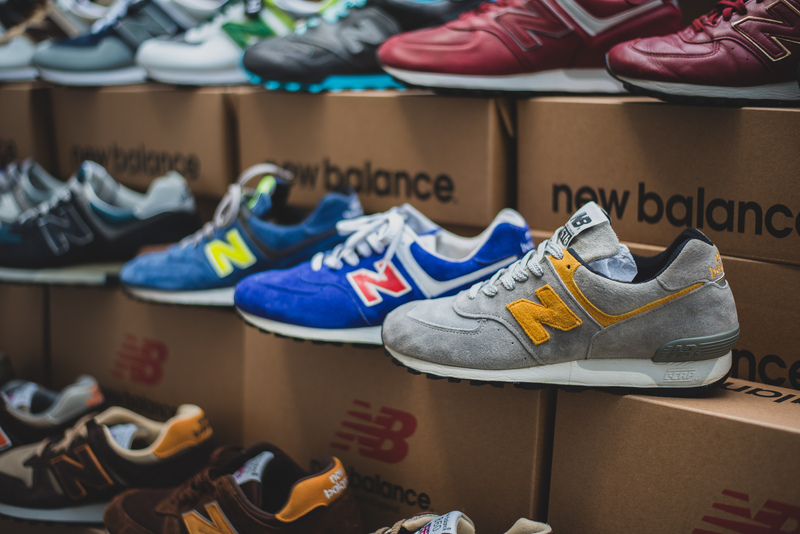 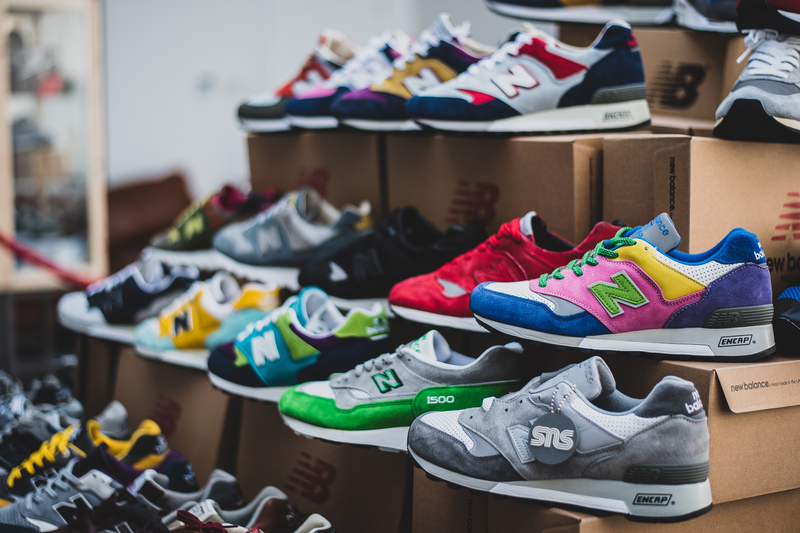 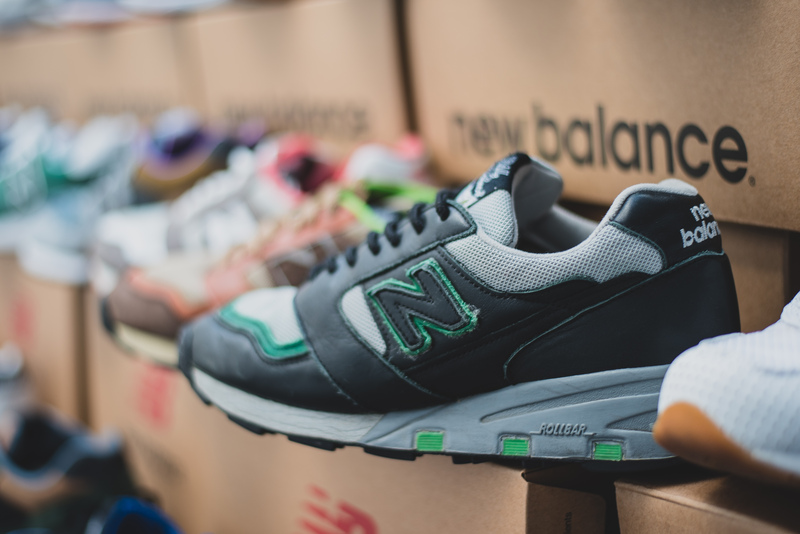 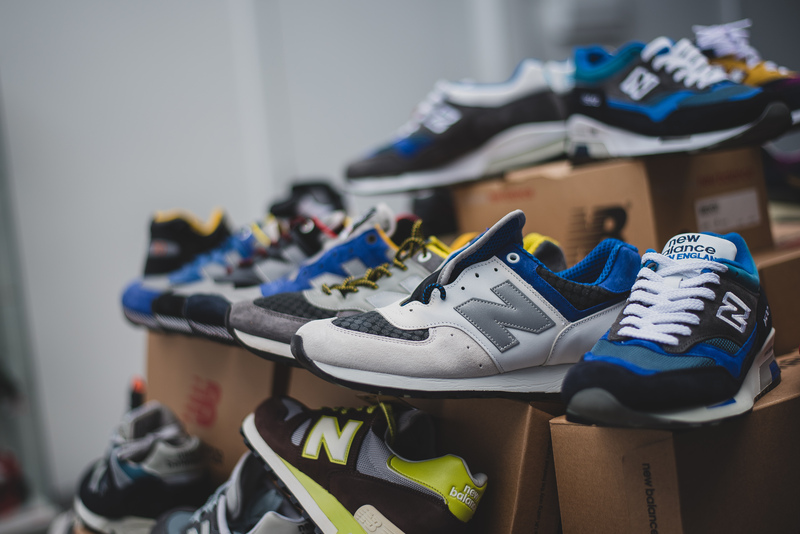 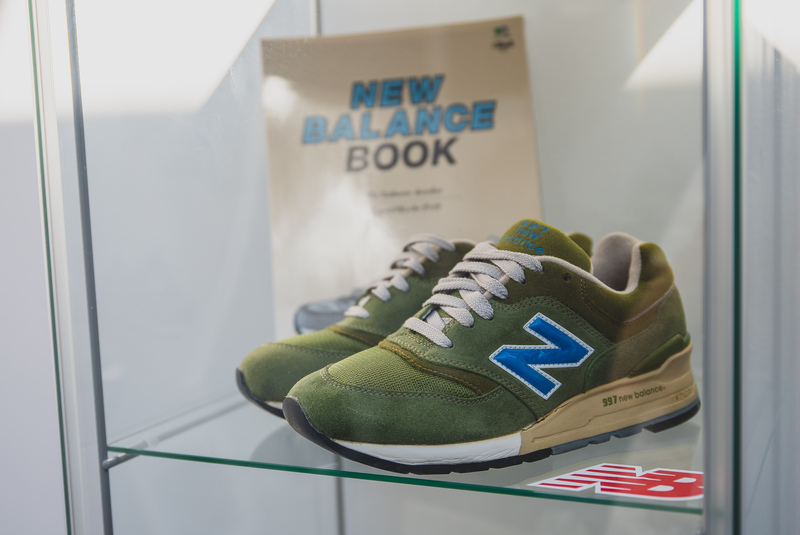 The third and final cabinet was used as just a mixture of everything and anything, including some stunning vintage New Balance 997’s. 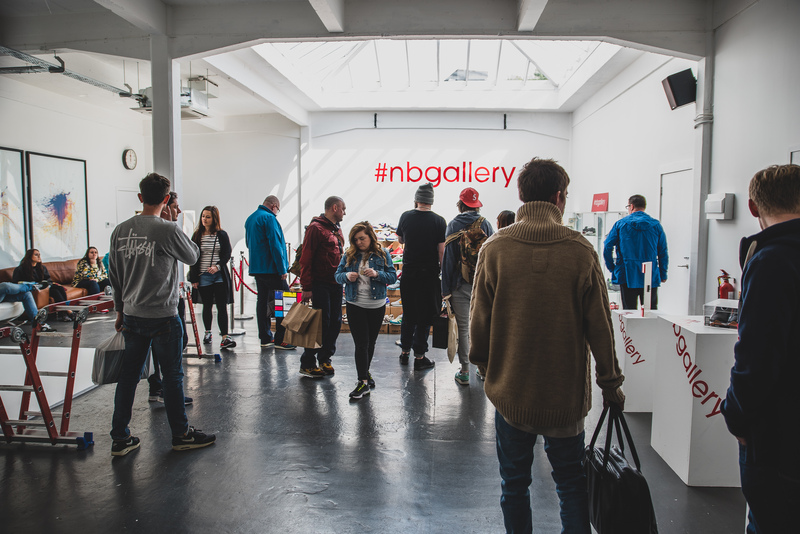 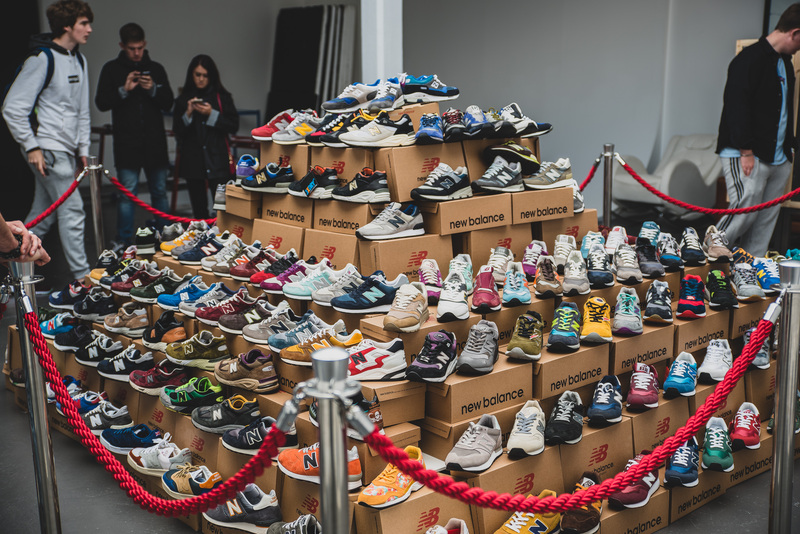 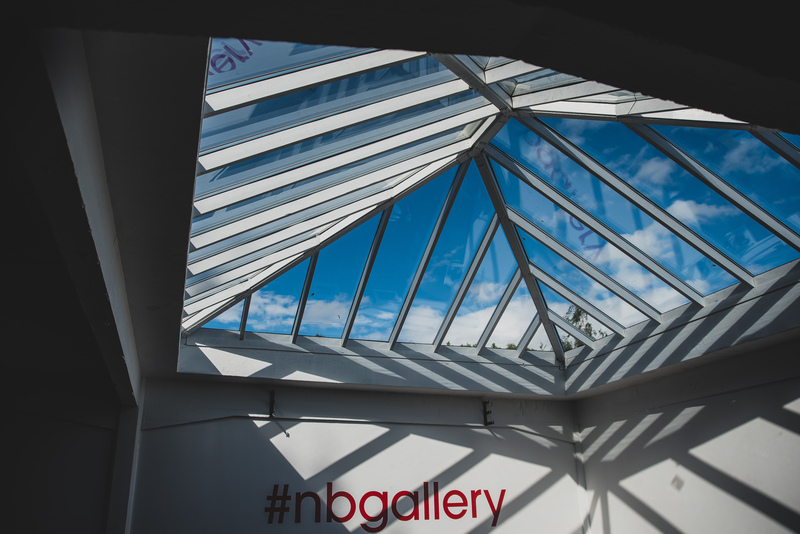 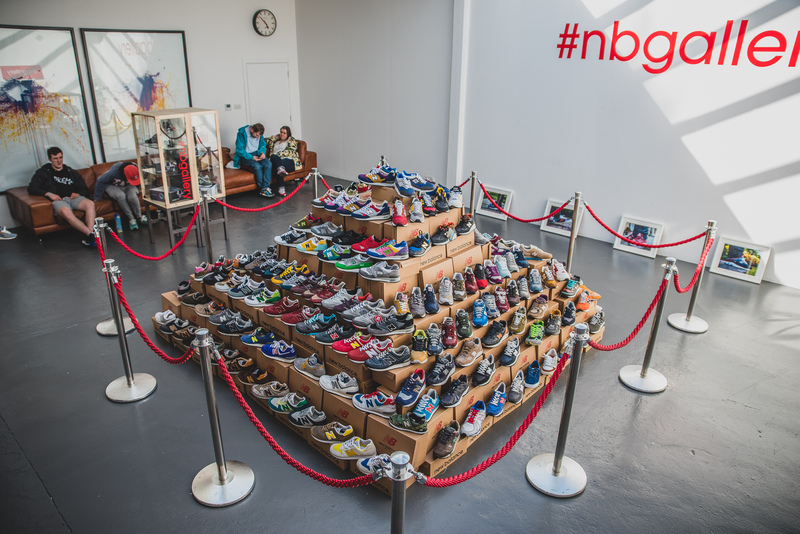 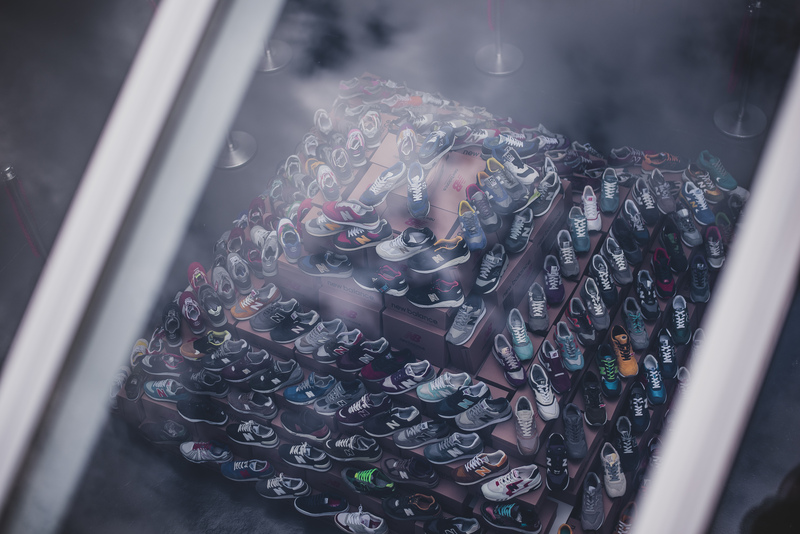 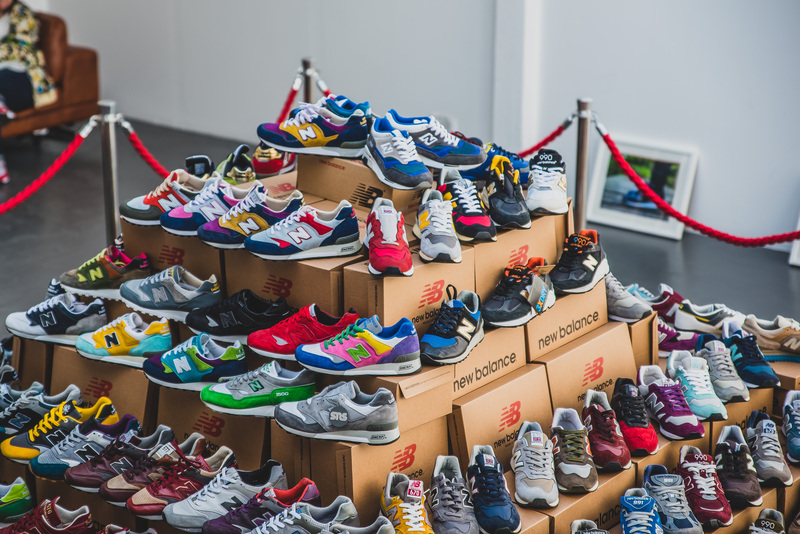 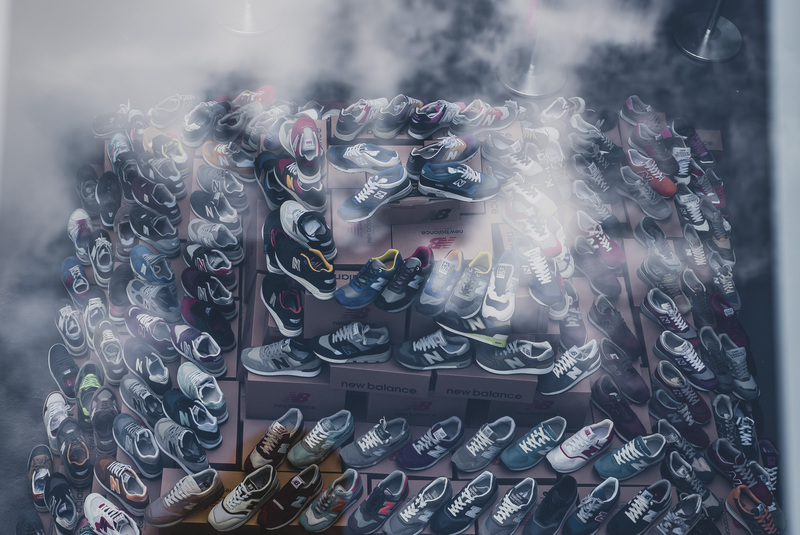 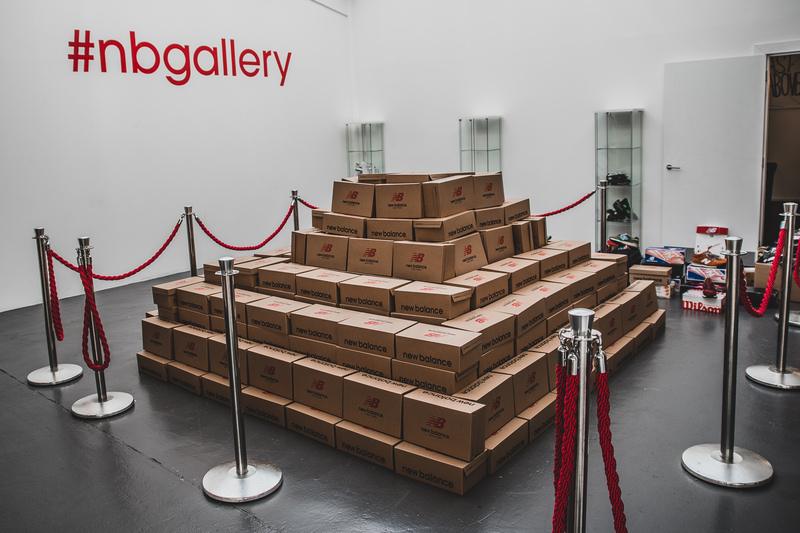 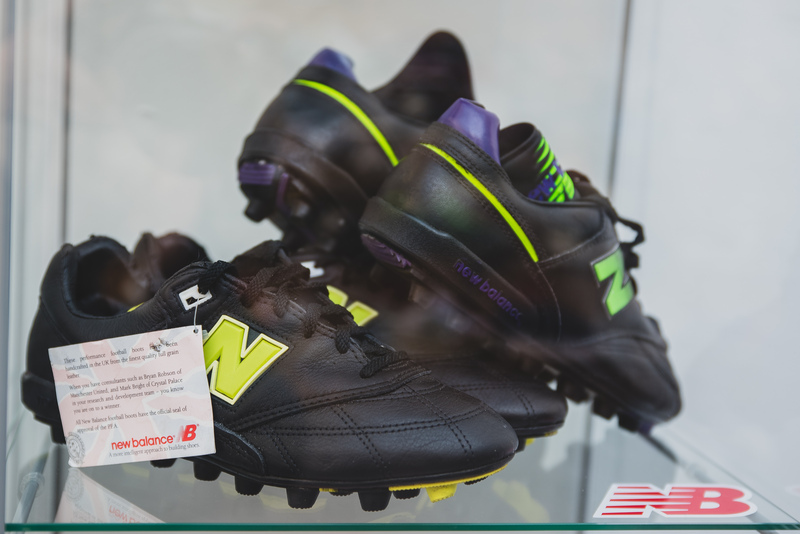 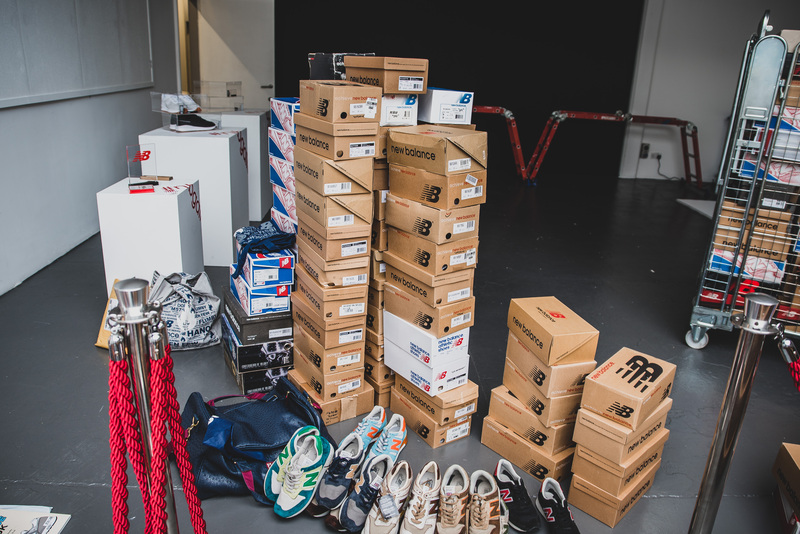 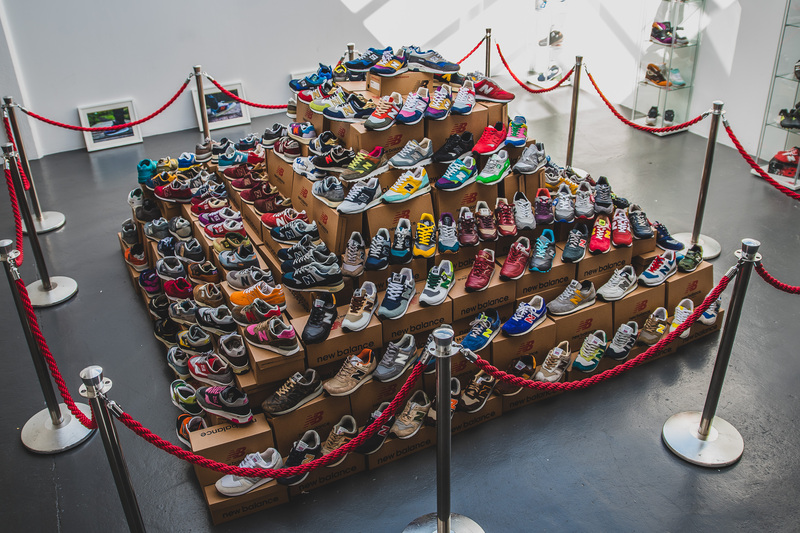 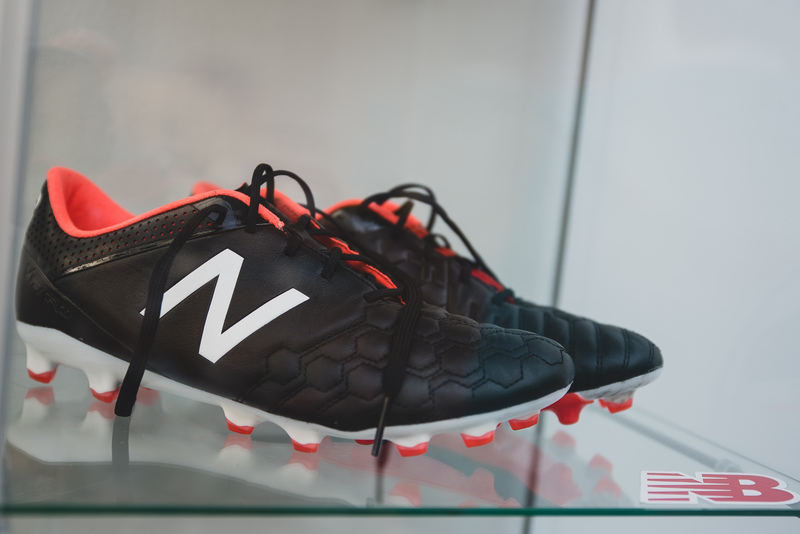 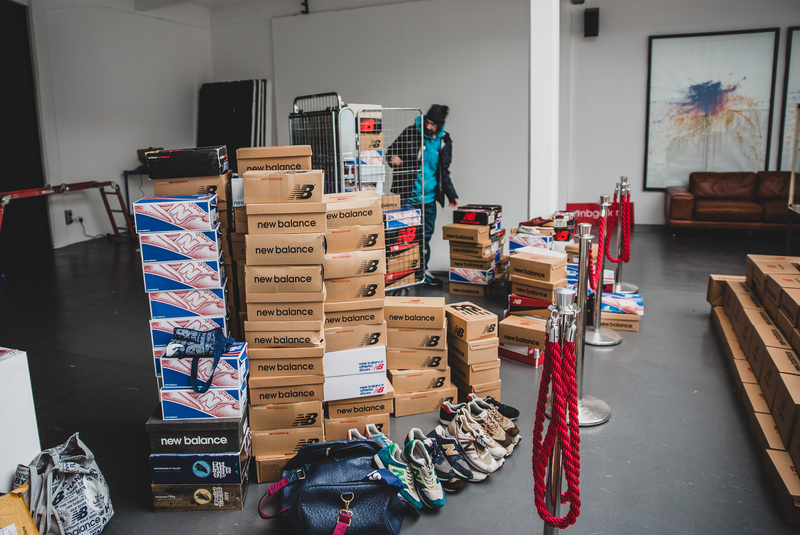 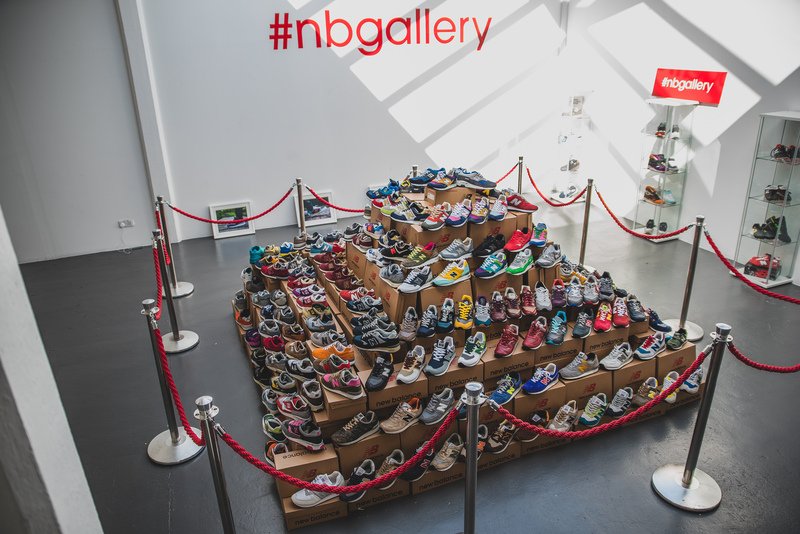 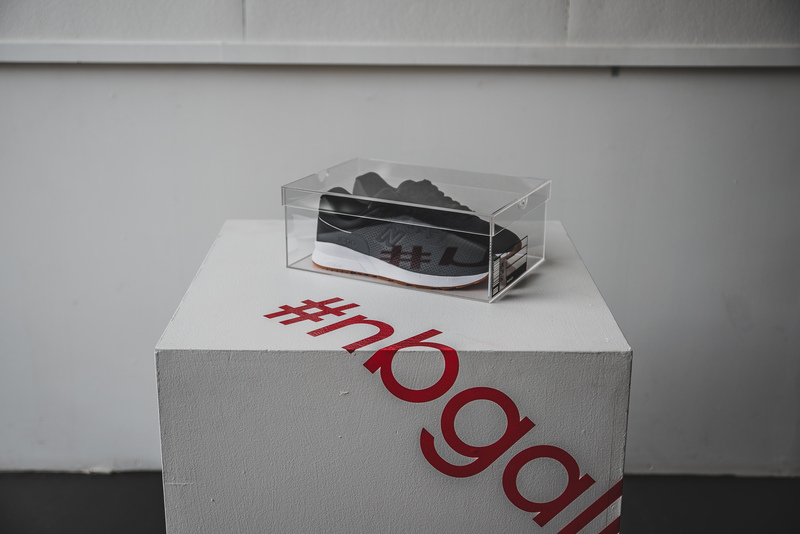 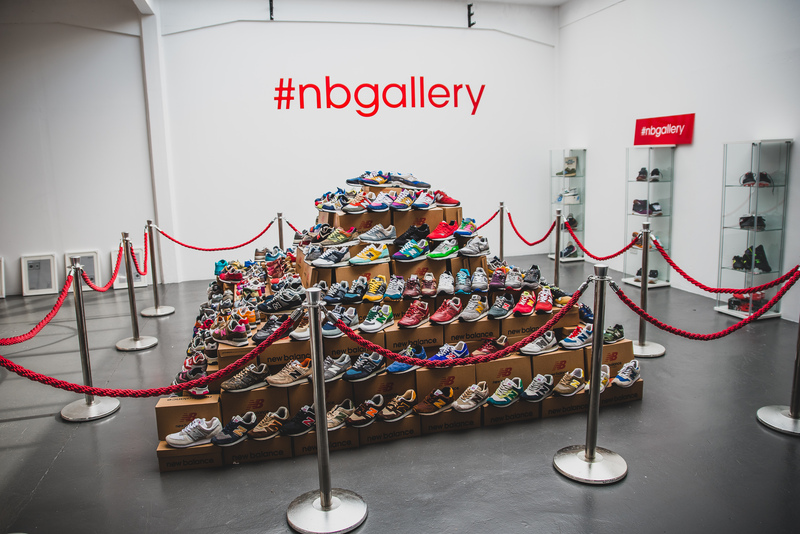 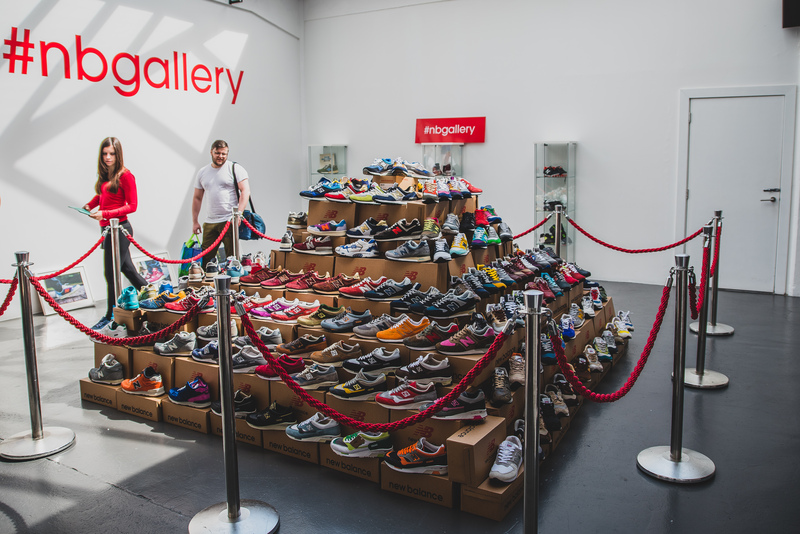 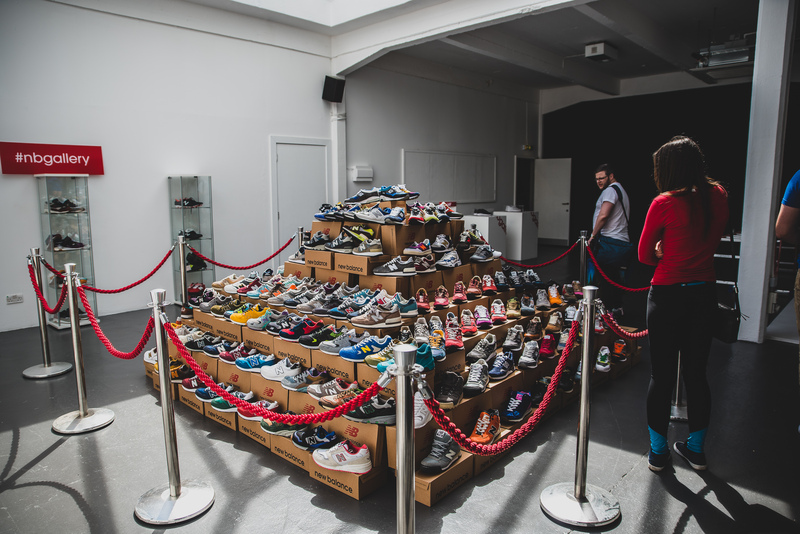 With over 250+ shoes on display, we didn’t want all the pairs to get lost in the pictures of the full exhibition, so take a look at some detailed pics of various pairs that were on display below.